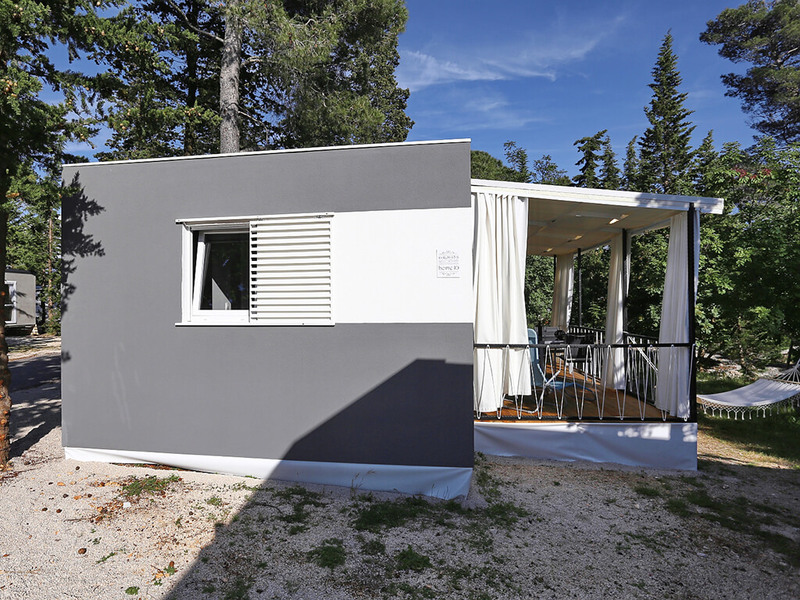 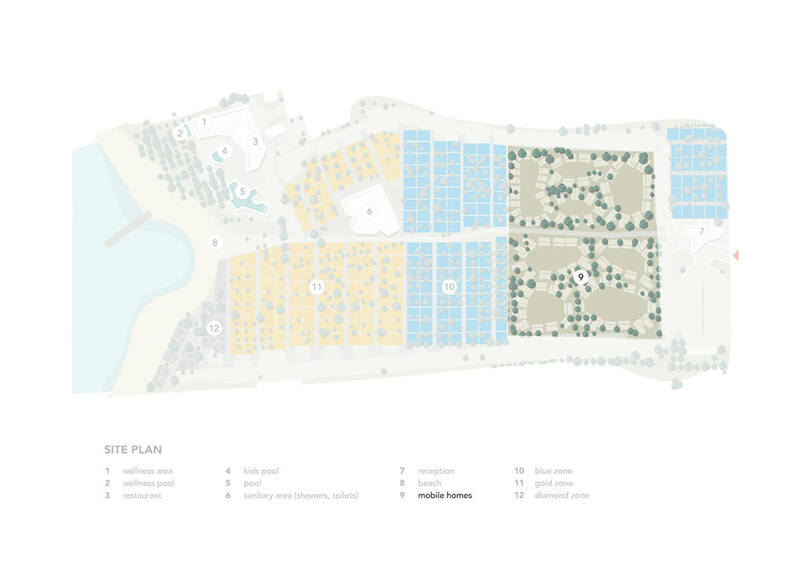 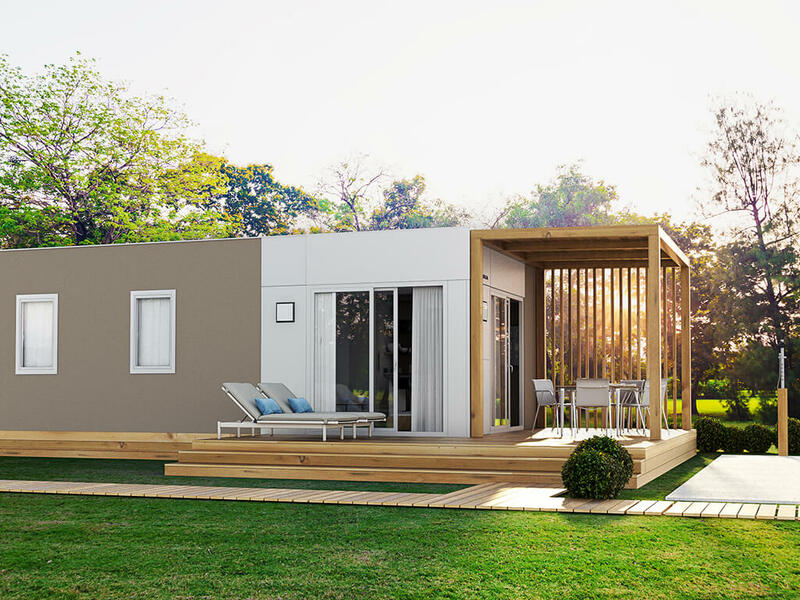 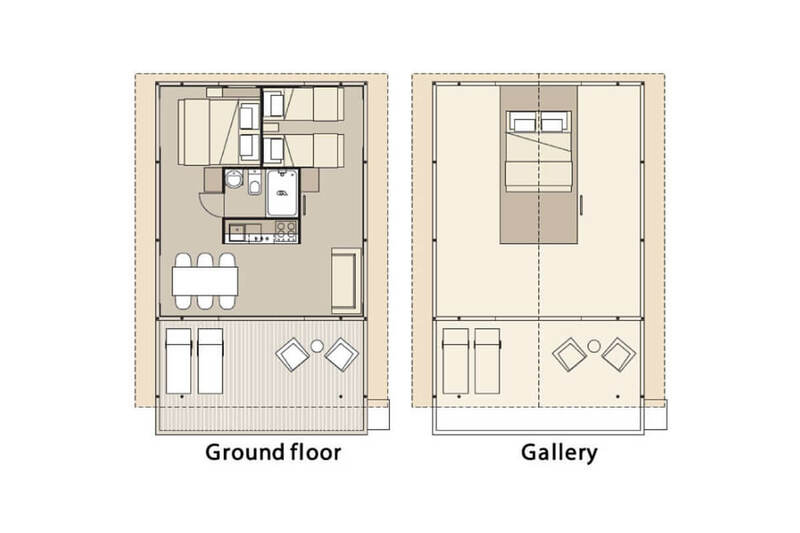 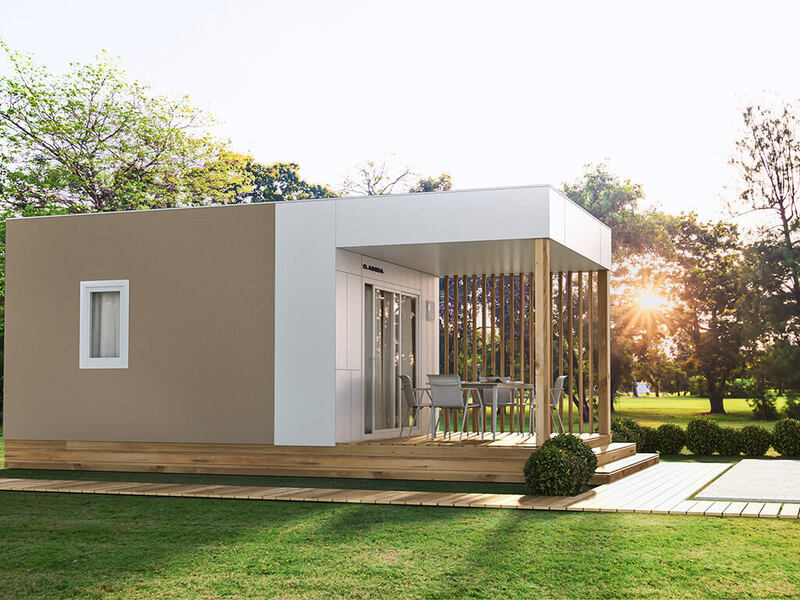 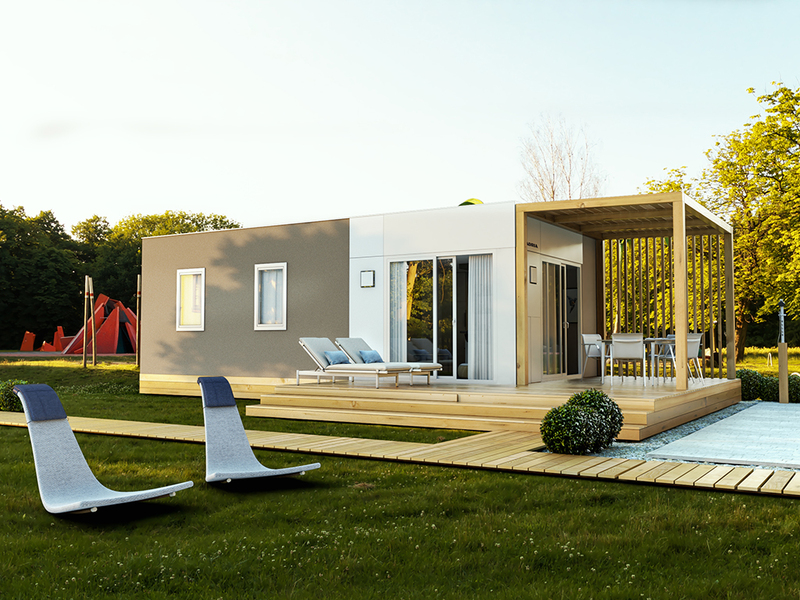 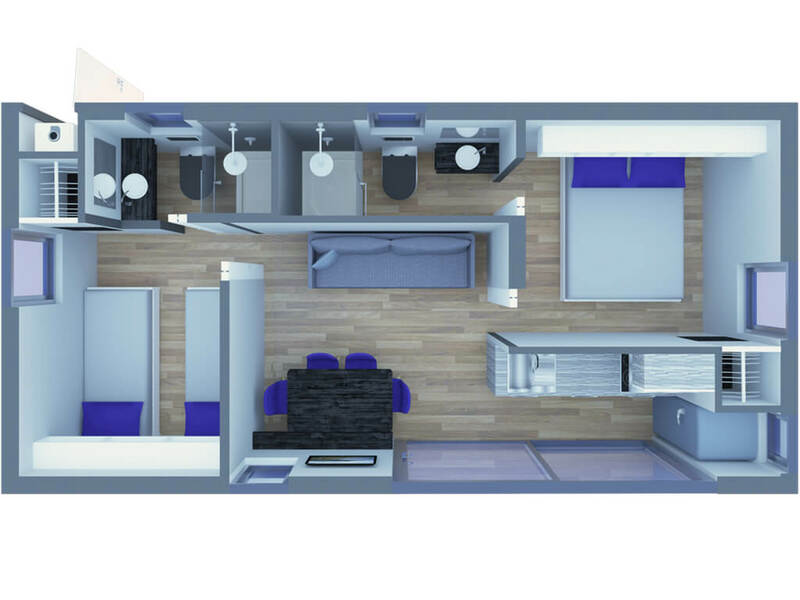 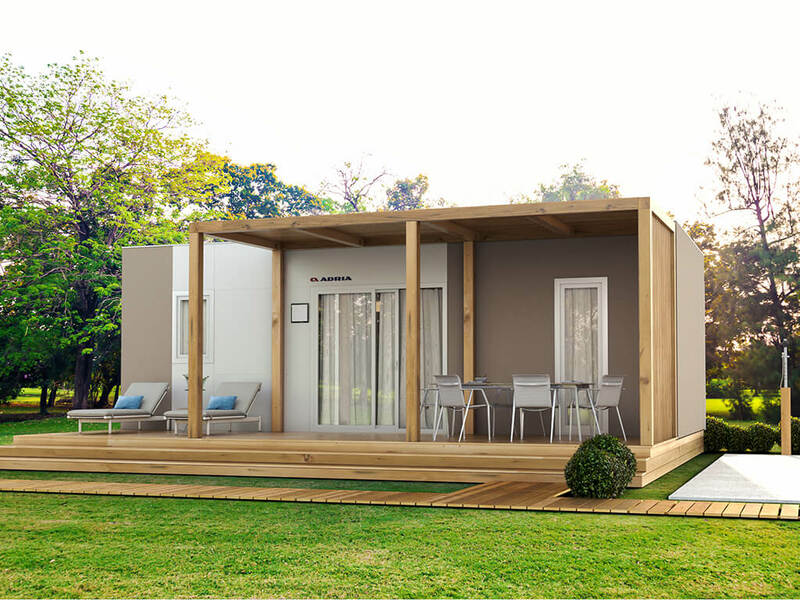 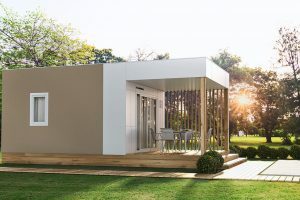 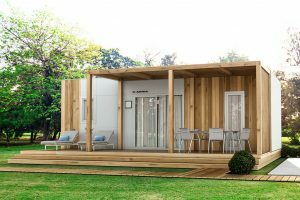 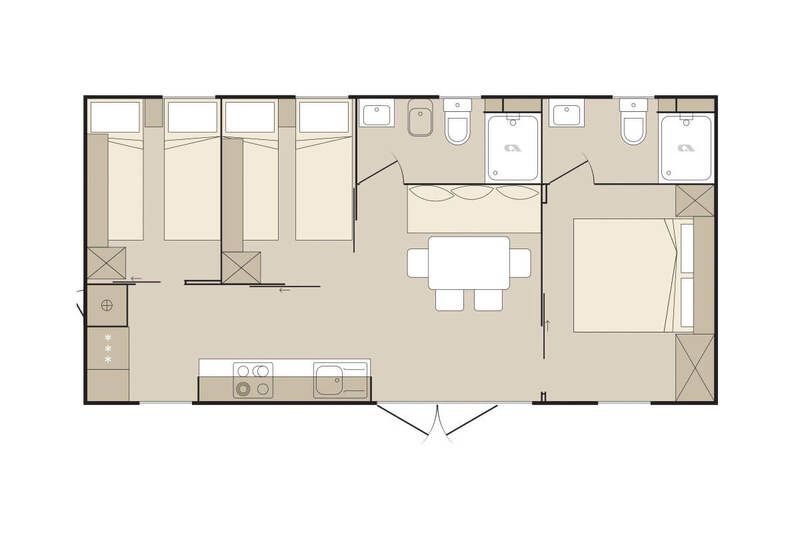 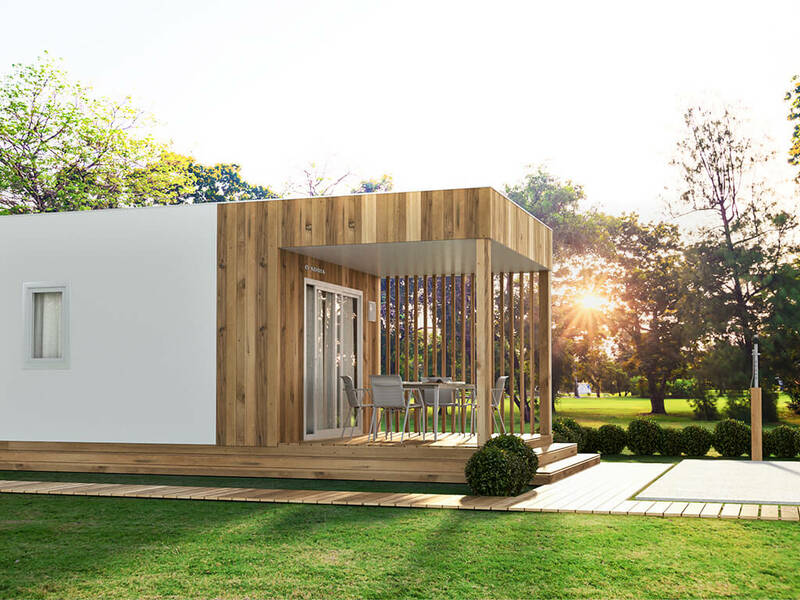 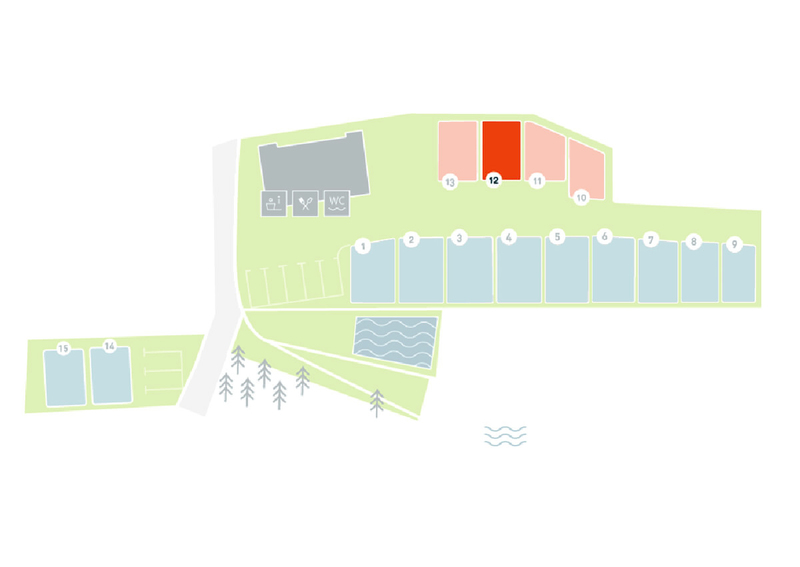 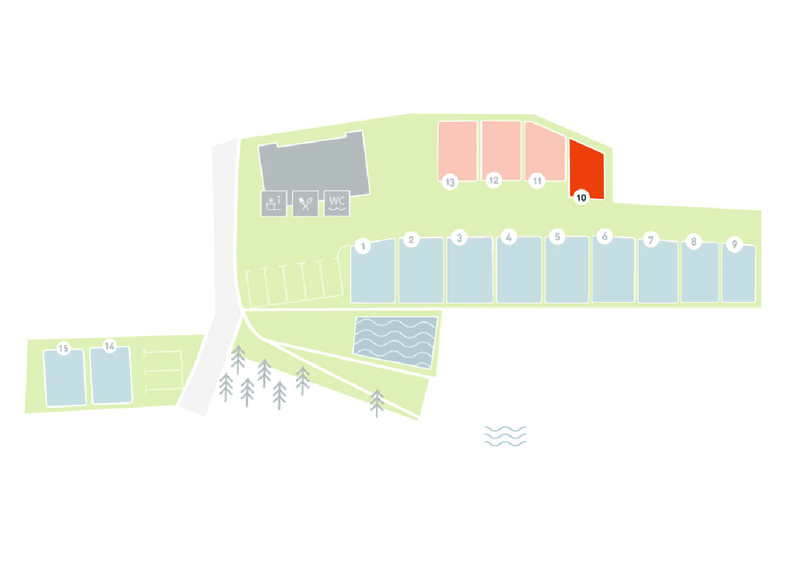 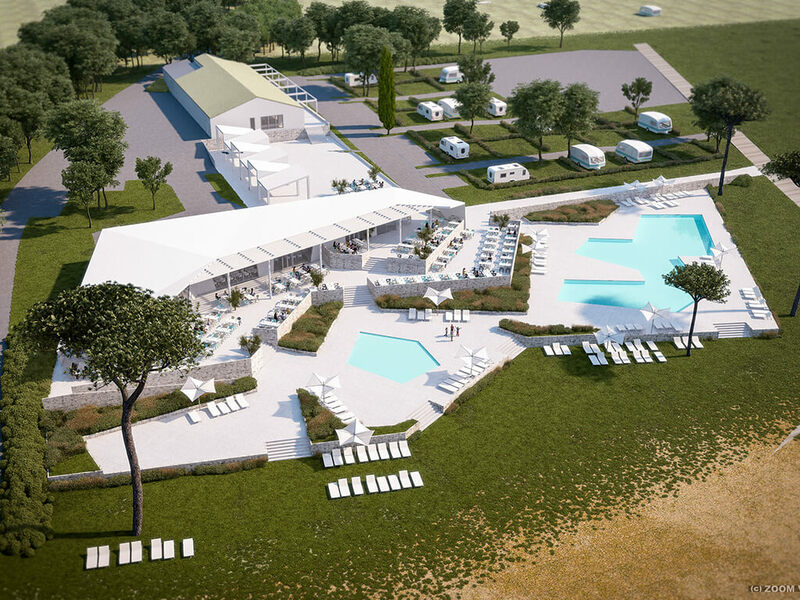 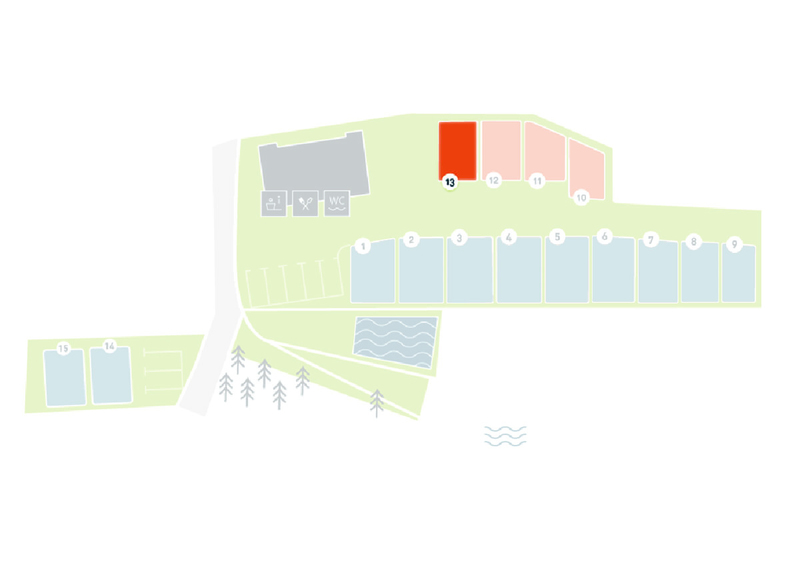 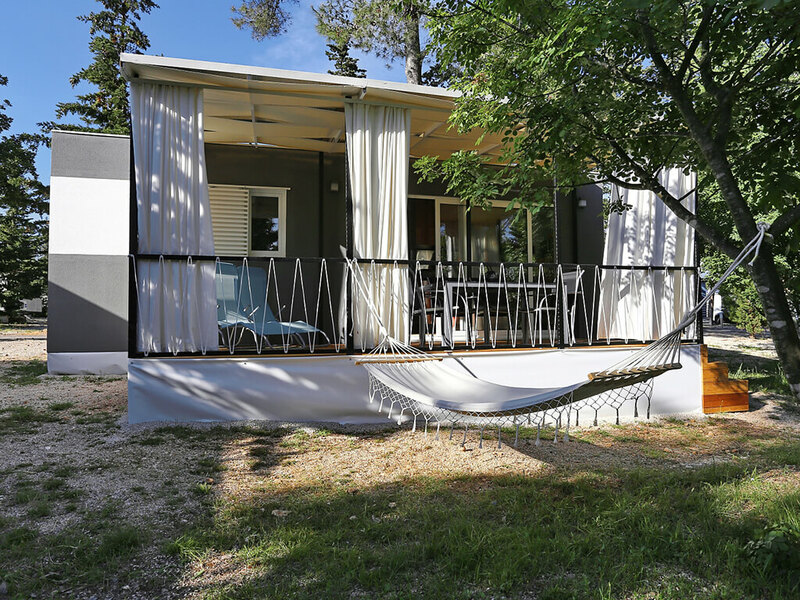 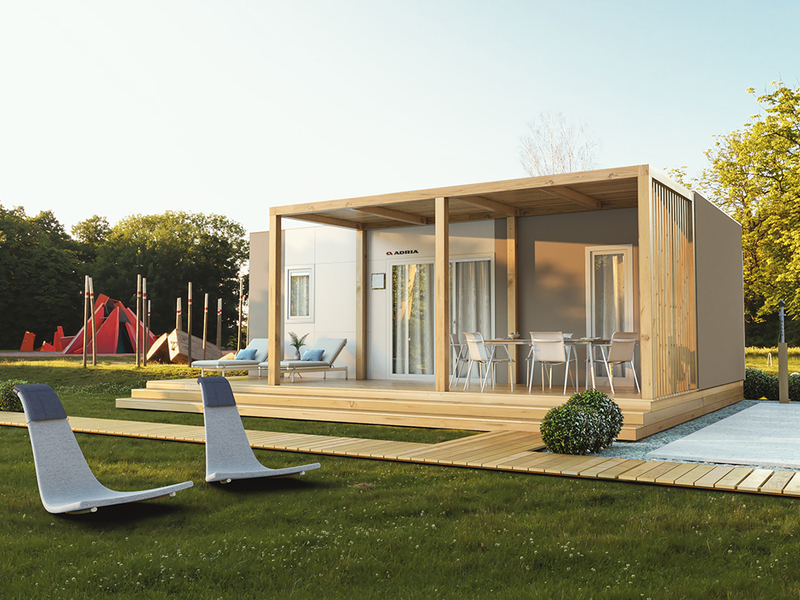 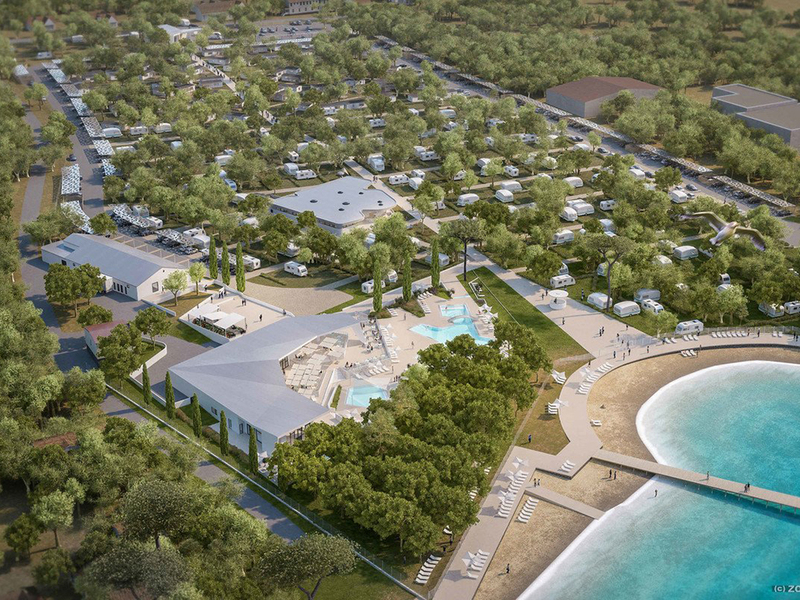 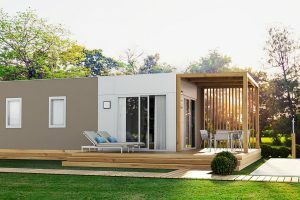 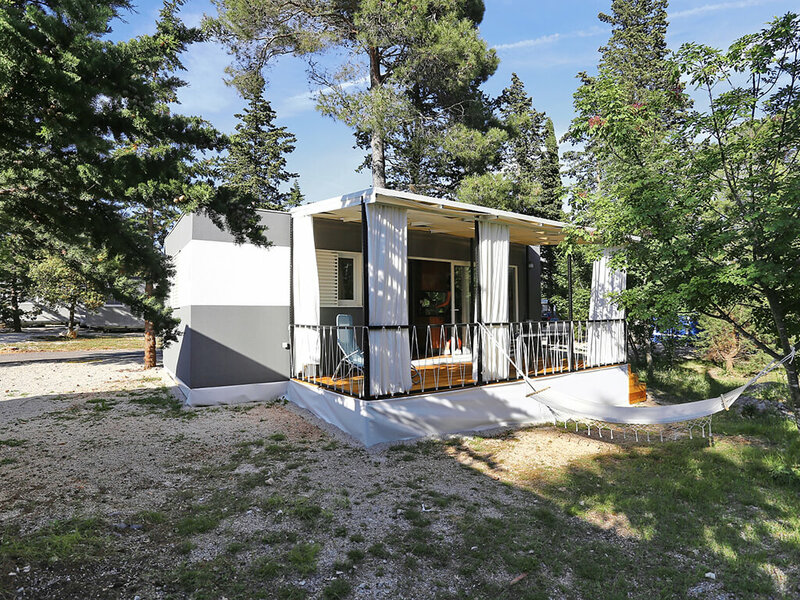 Of an attractive design, the mobile homes of the Zadar region are situated in special locations of top quality campsites. 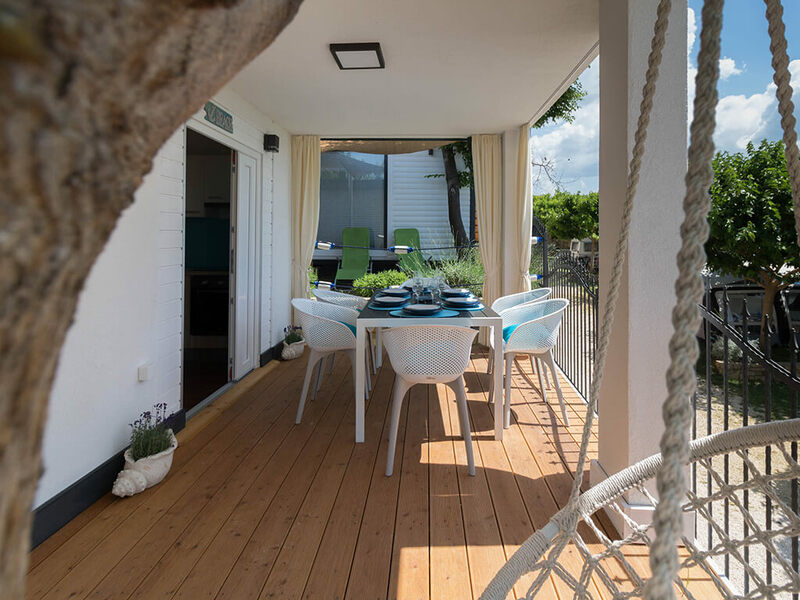 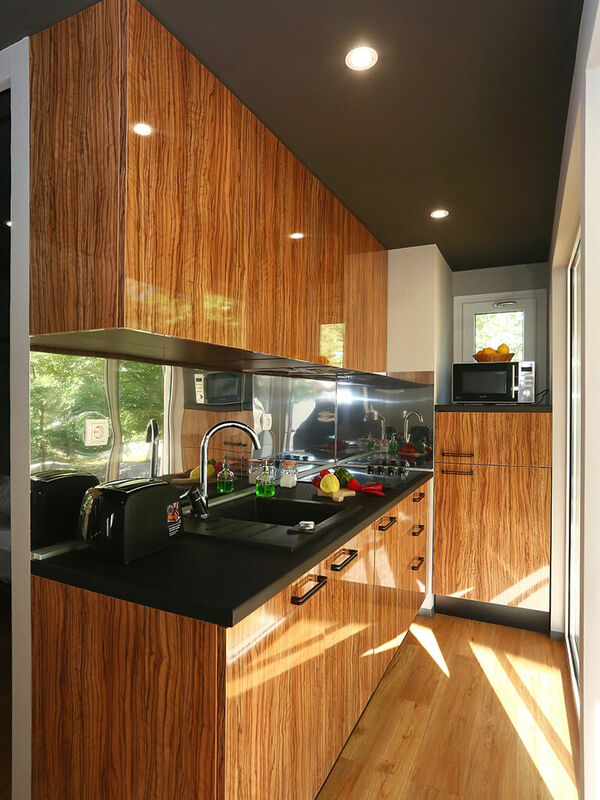 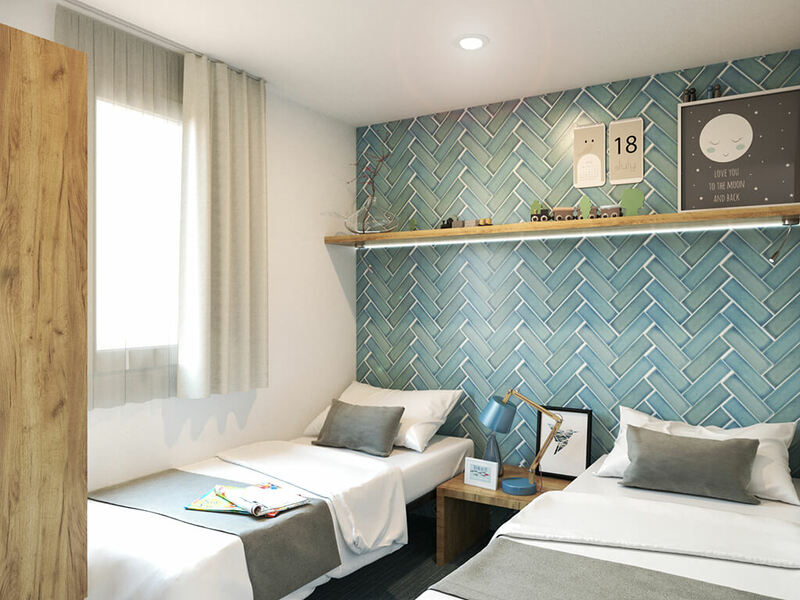 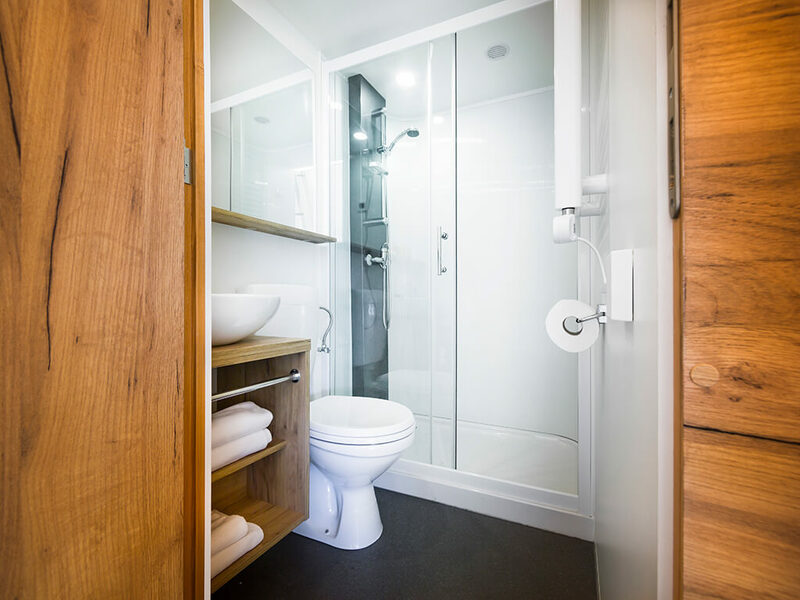 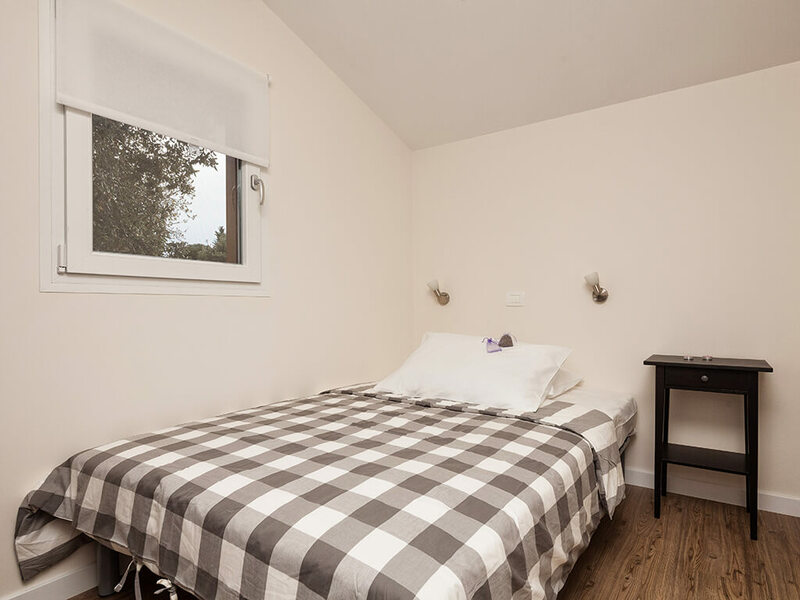 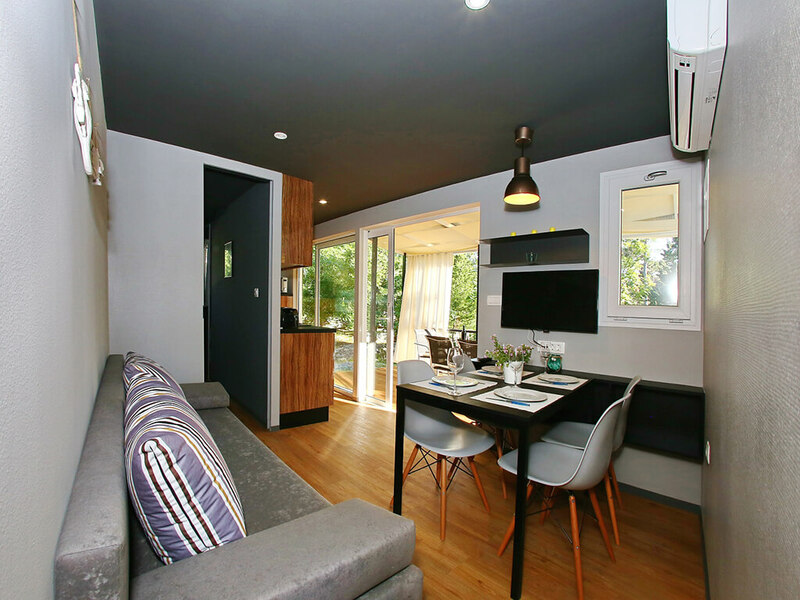 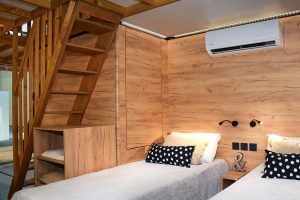 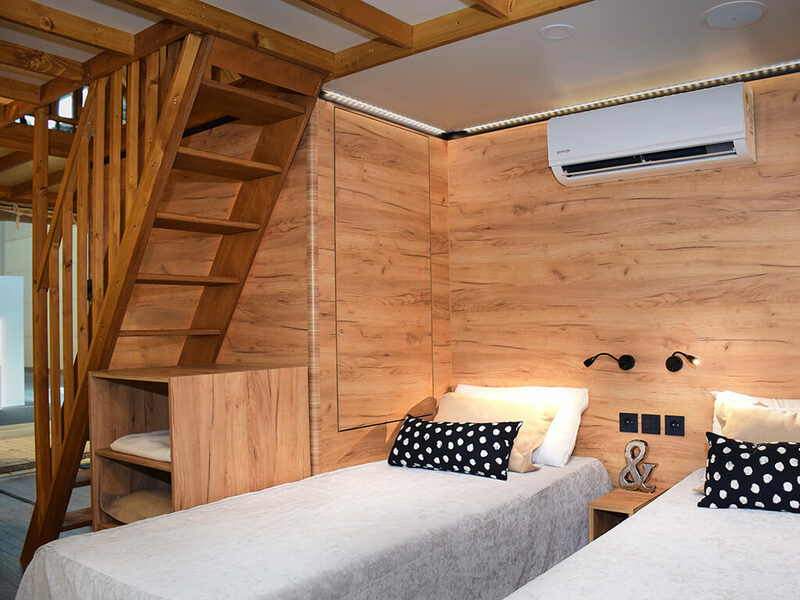 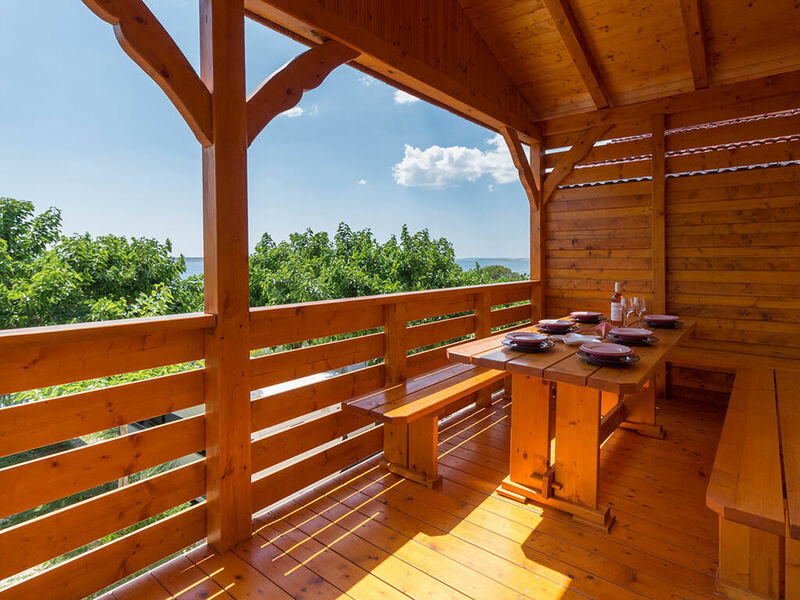 Spend your holiday with the rustling of the sea and fragrance of a pine tree forest in a mobile home for a complete, but also comfortable, experience of nature. 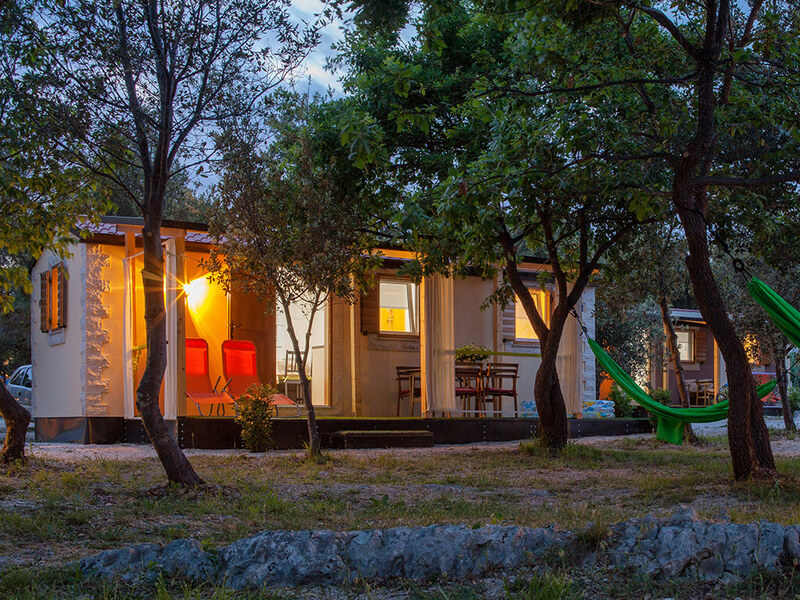 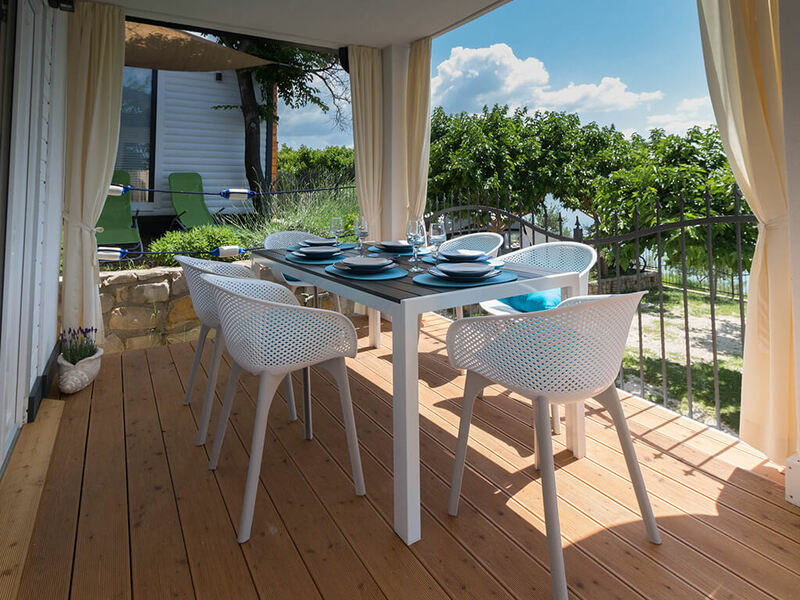 The mobile homes of the Zadar region are a perfect choice for an active, but also relaxing, holiday in nature. 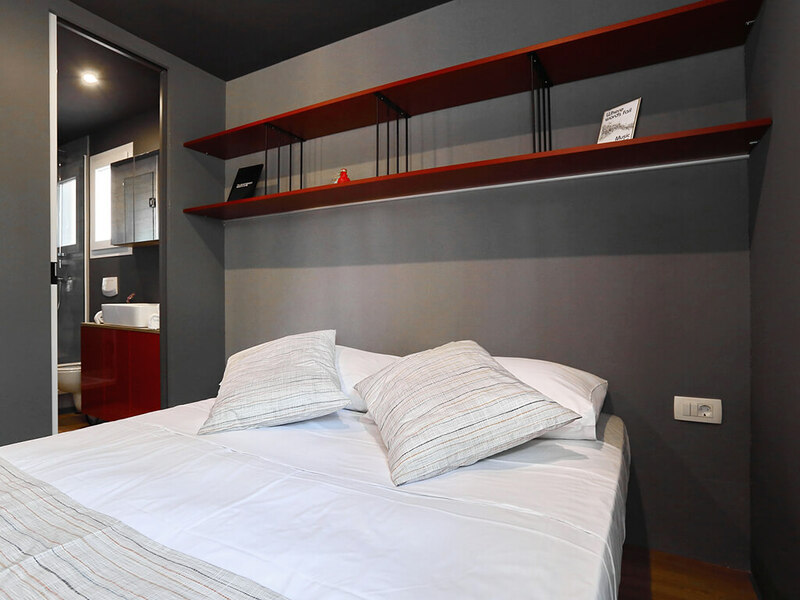 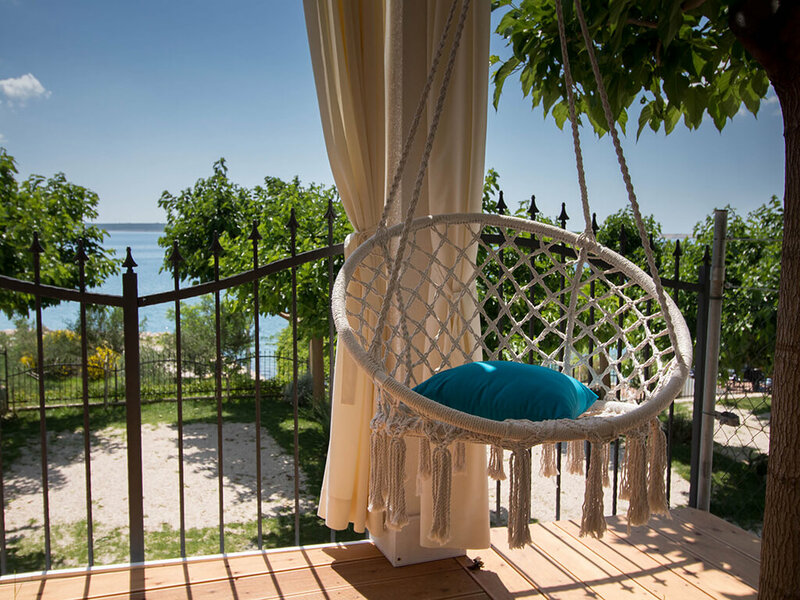 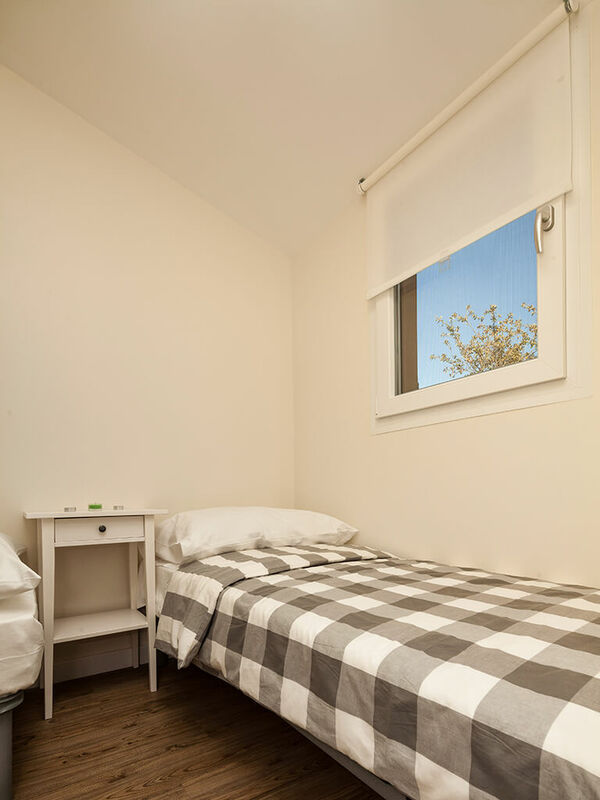 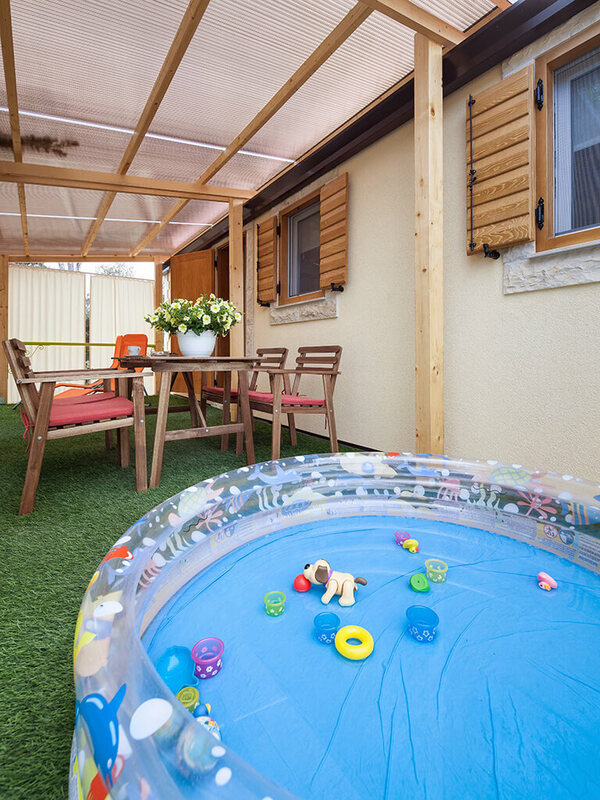 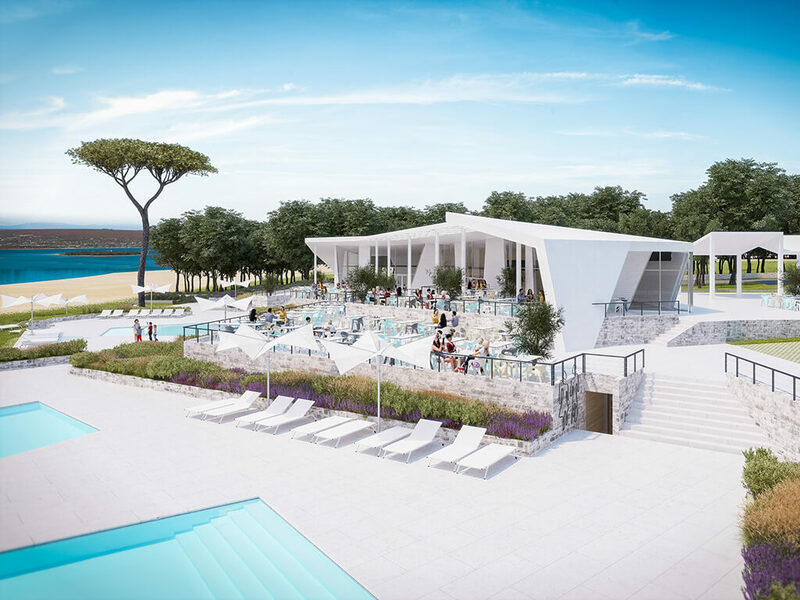 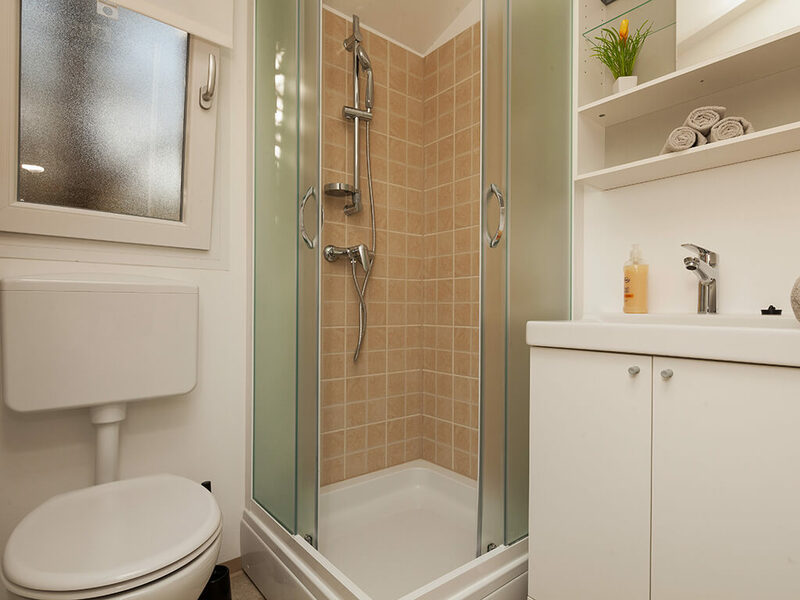 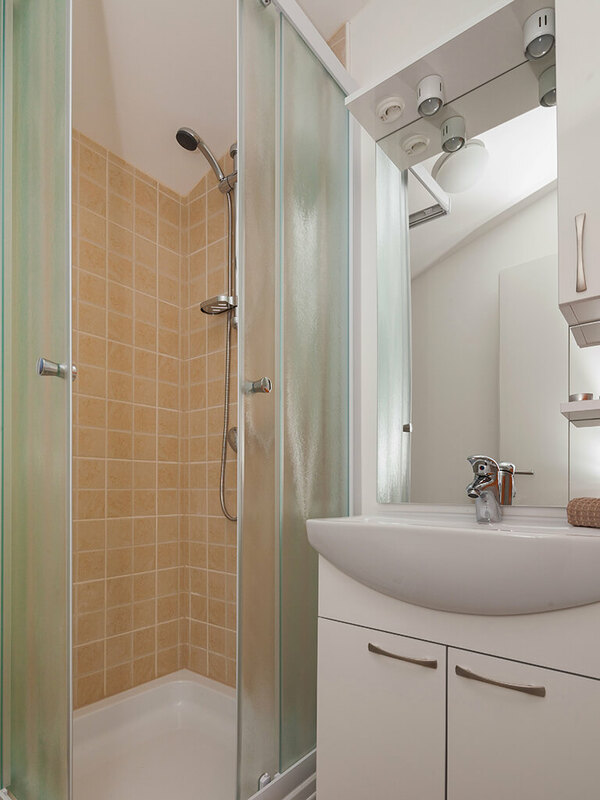 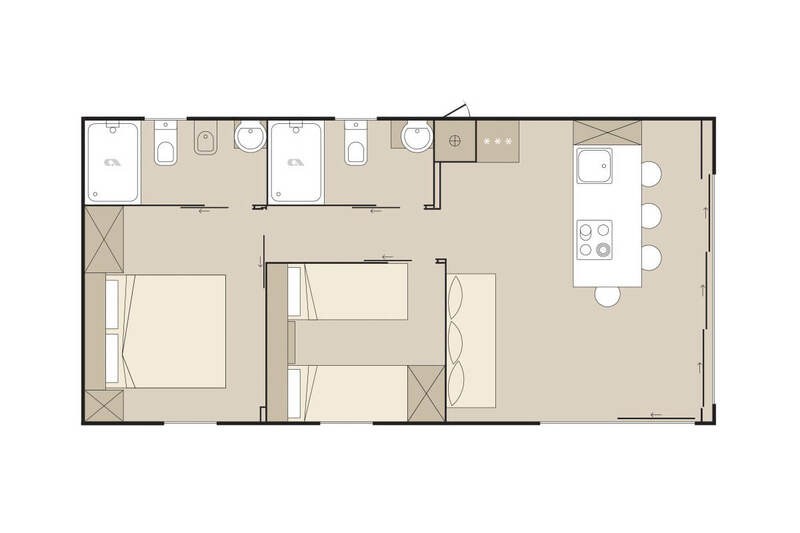 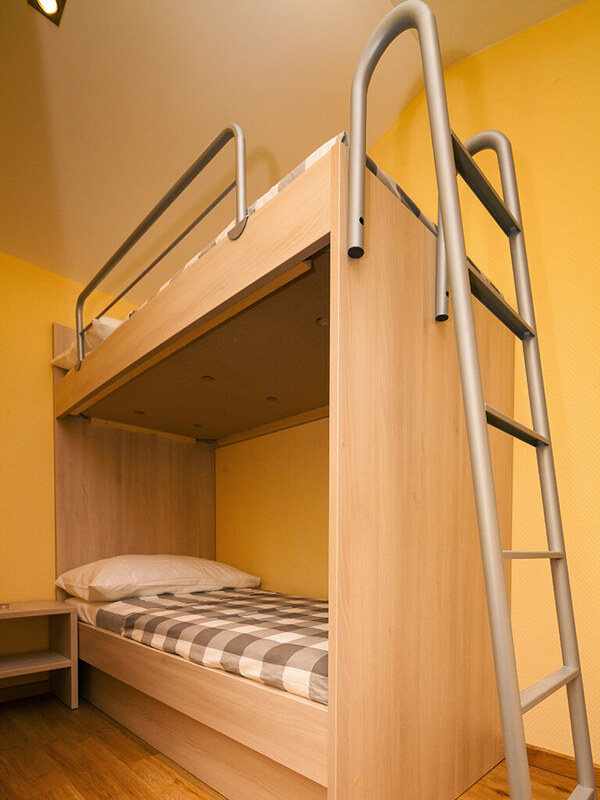 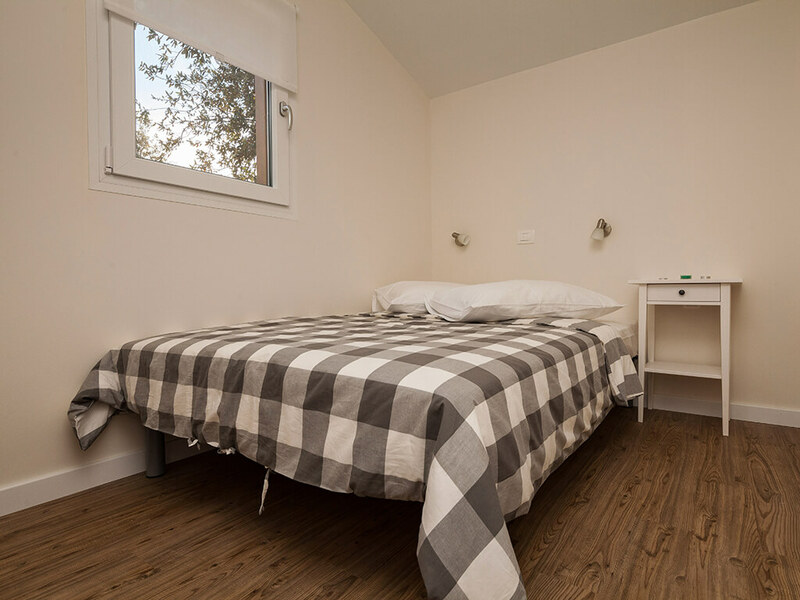 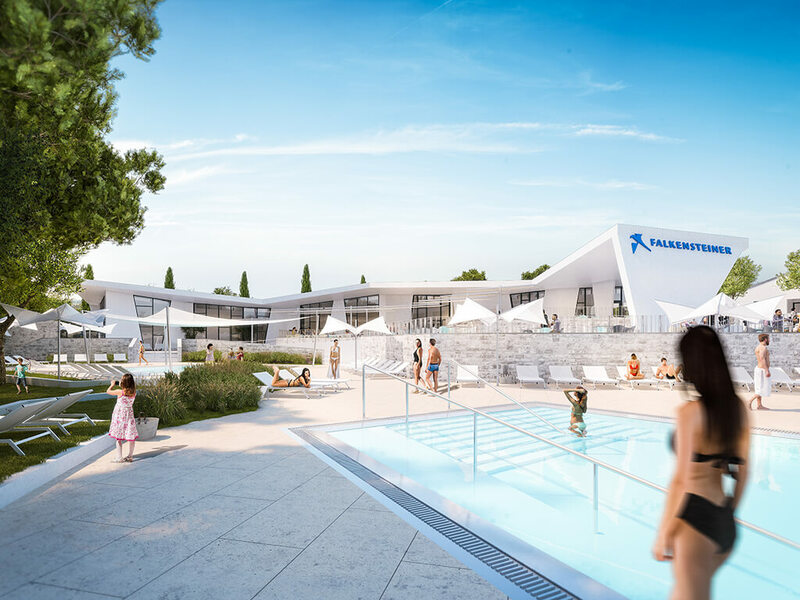 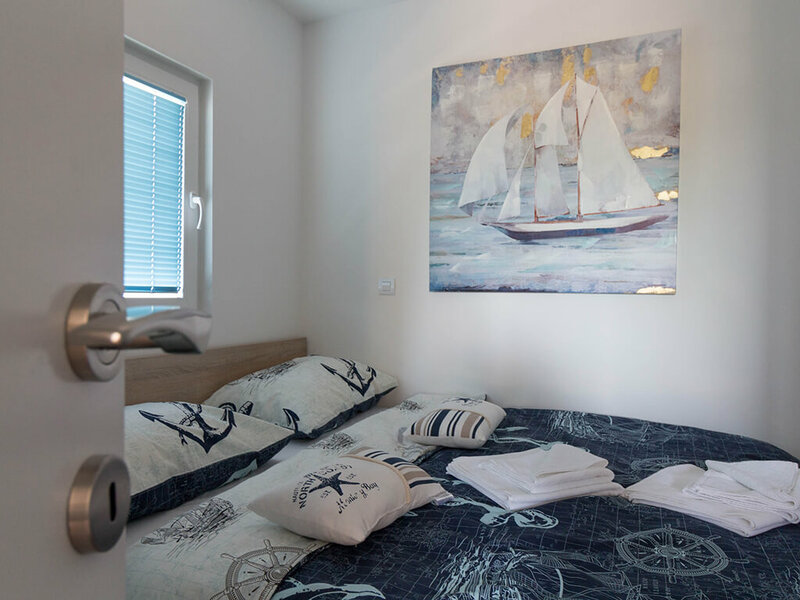 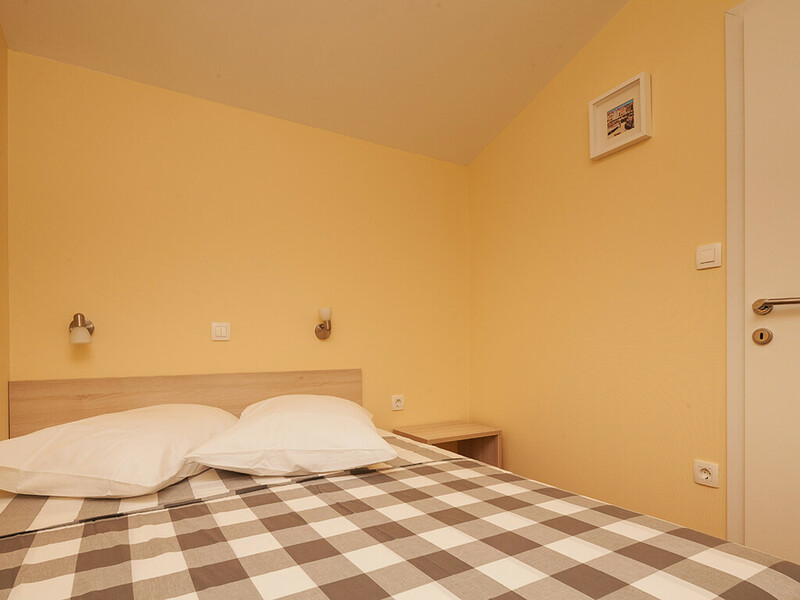 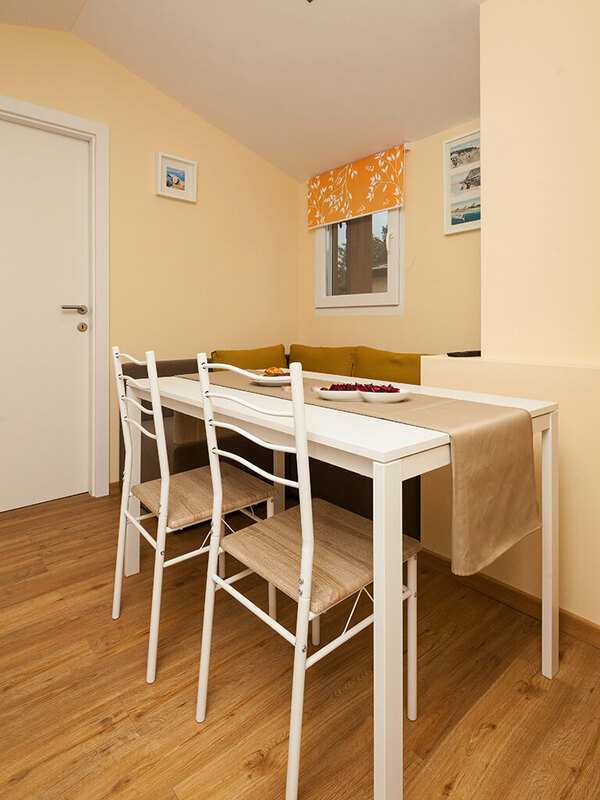 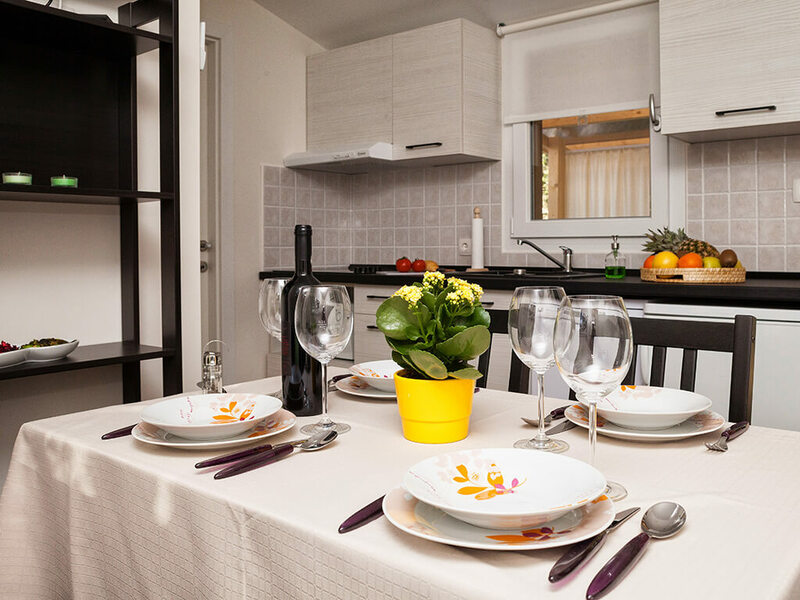 Within family resorts, a stay in mobile homes in Zadar is enriched by numerous facilities and activities. 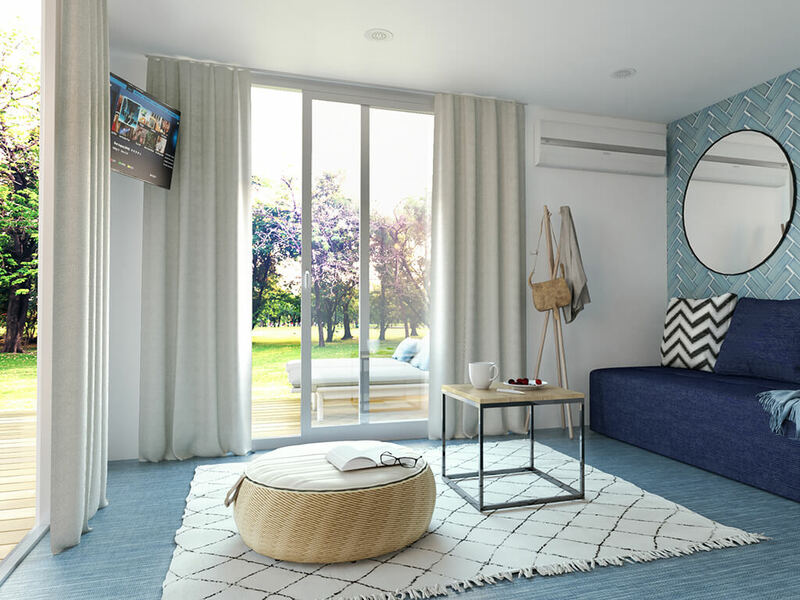 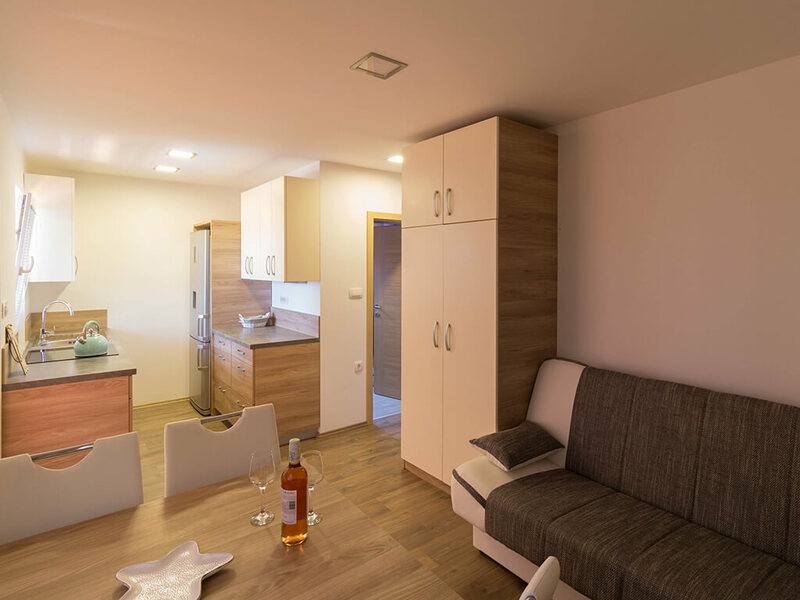 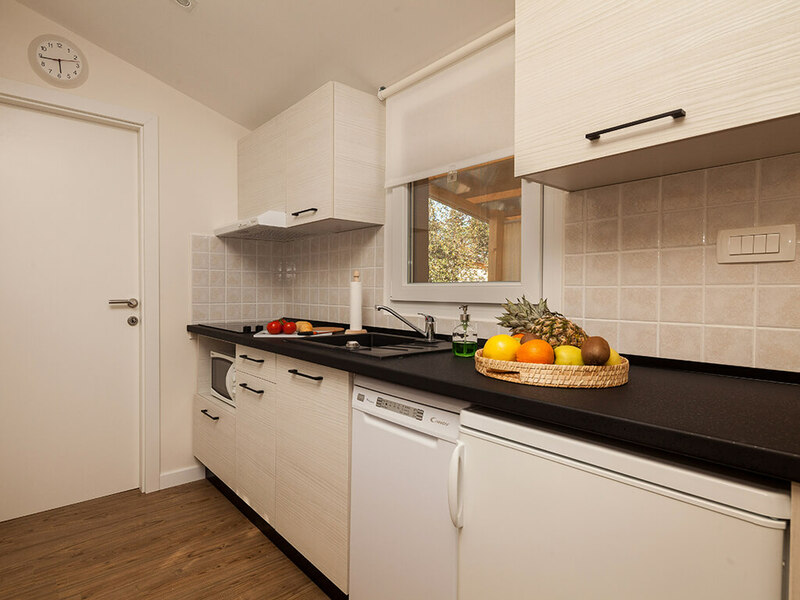 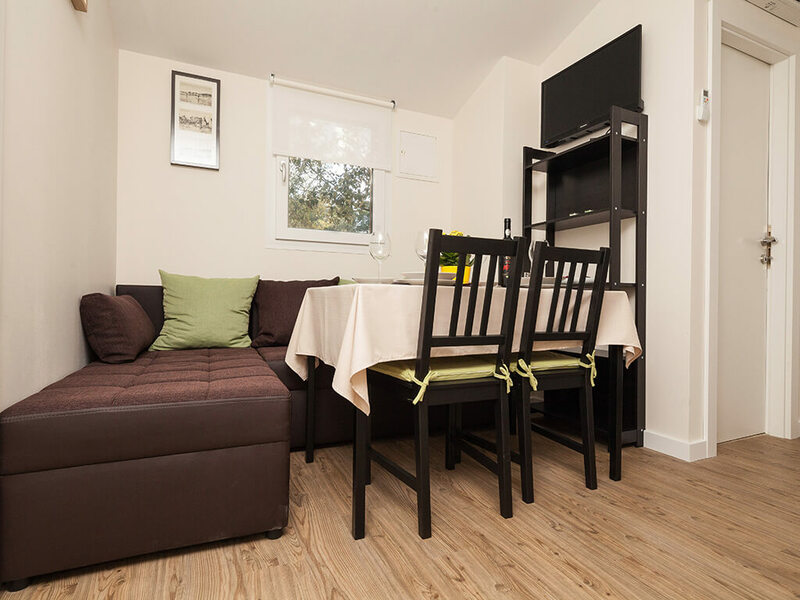 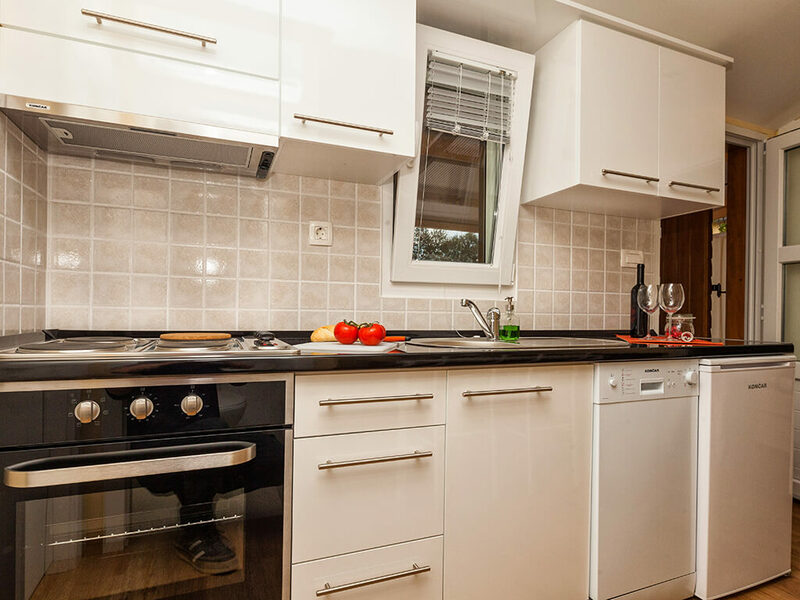 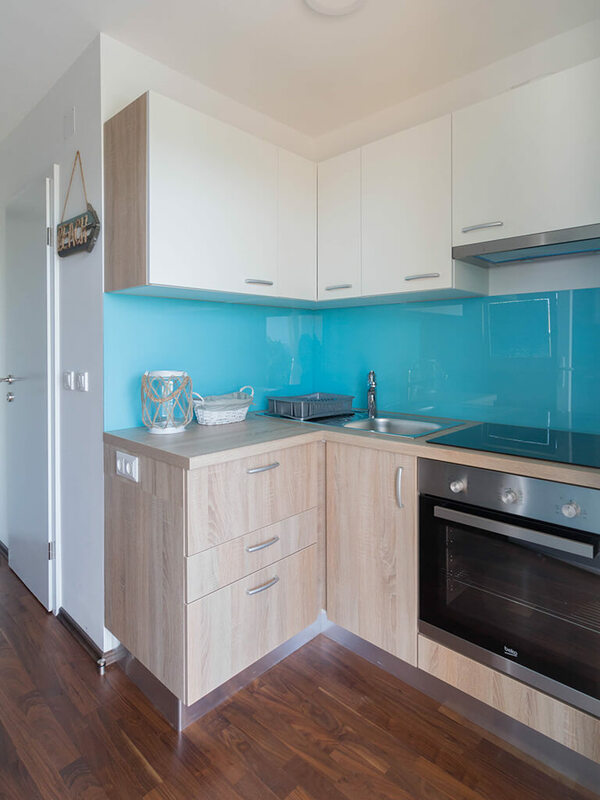 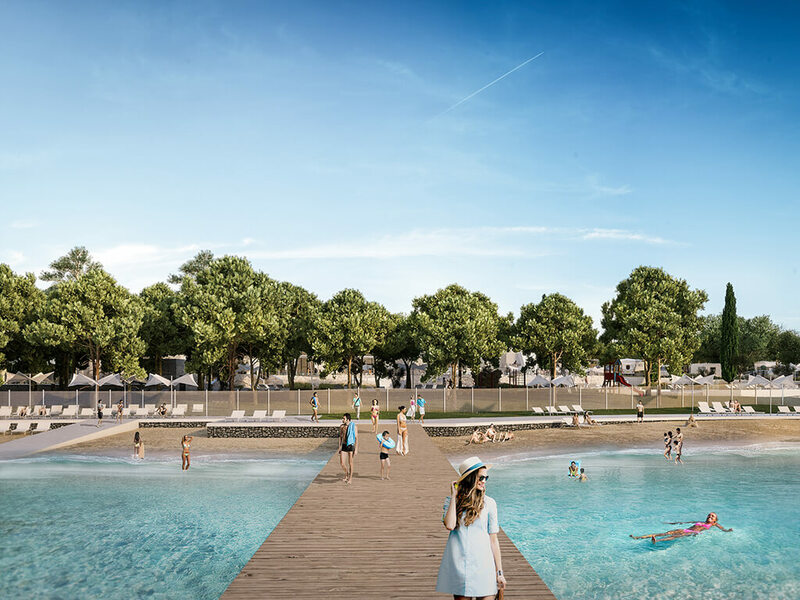 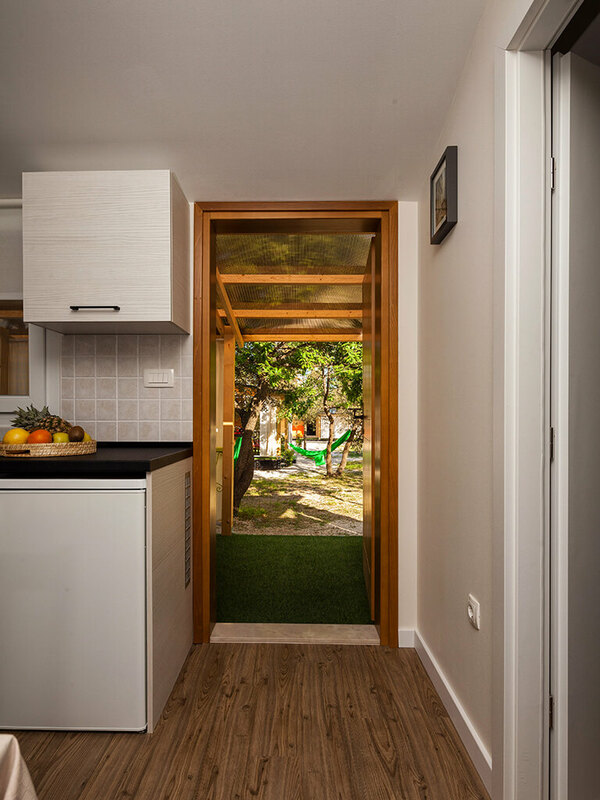 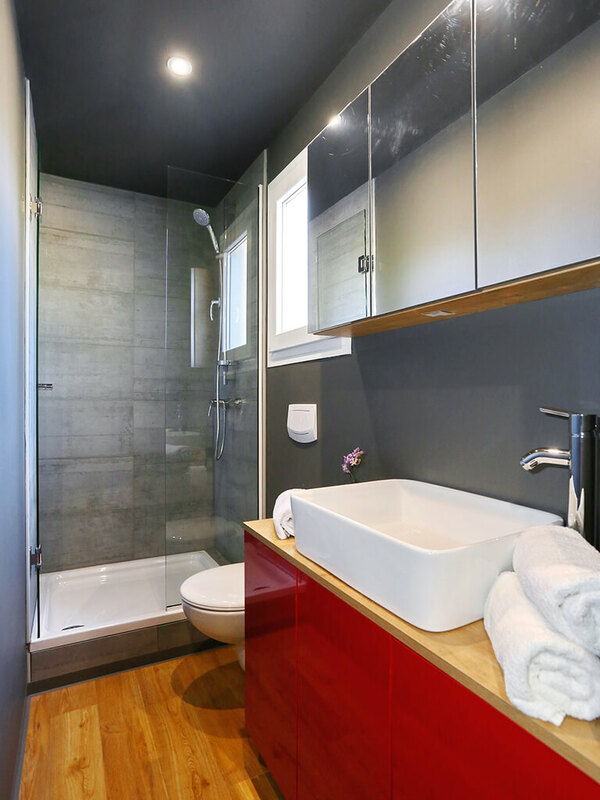 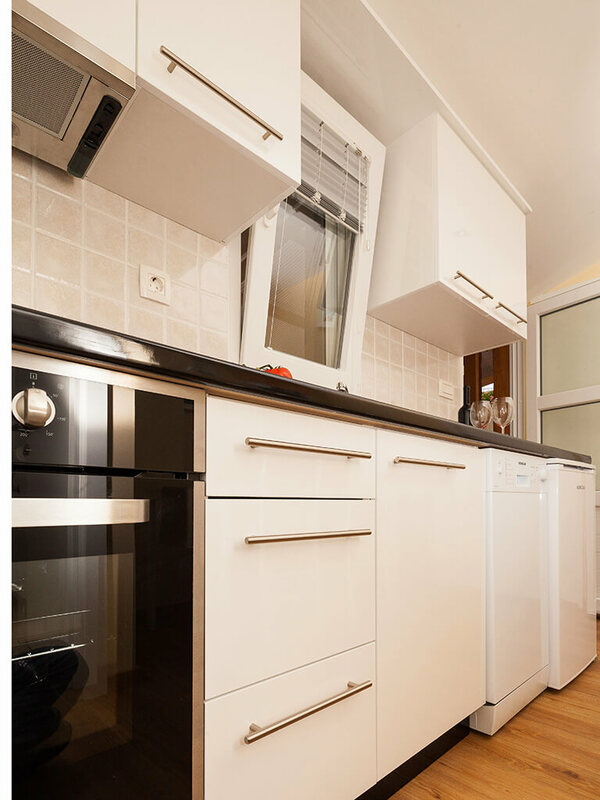 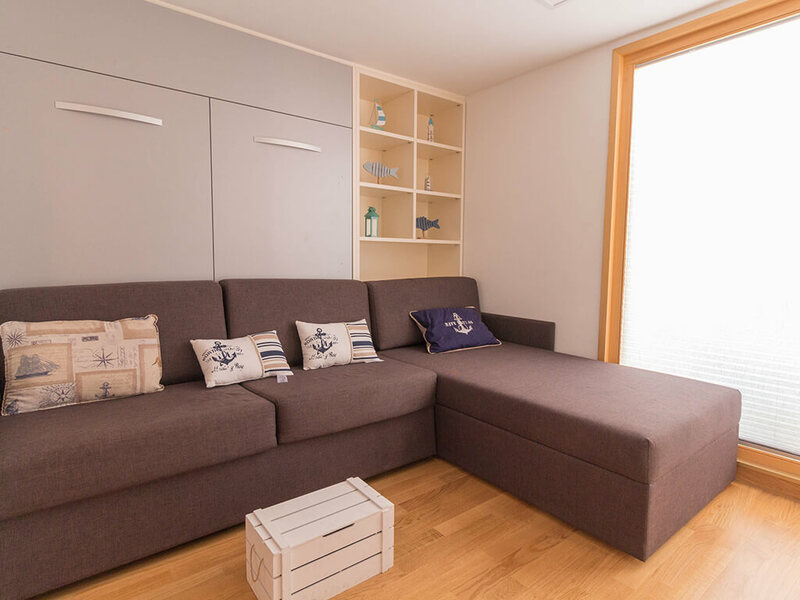 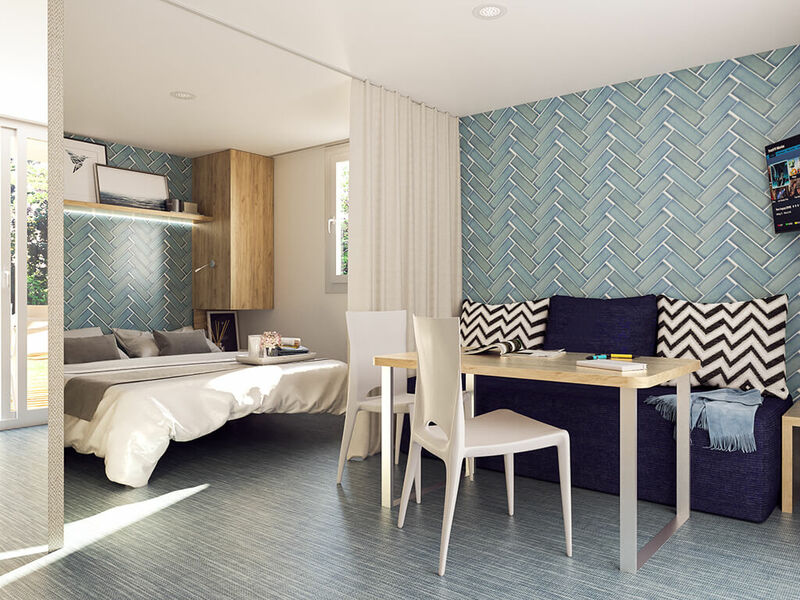 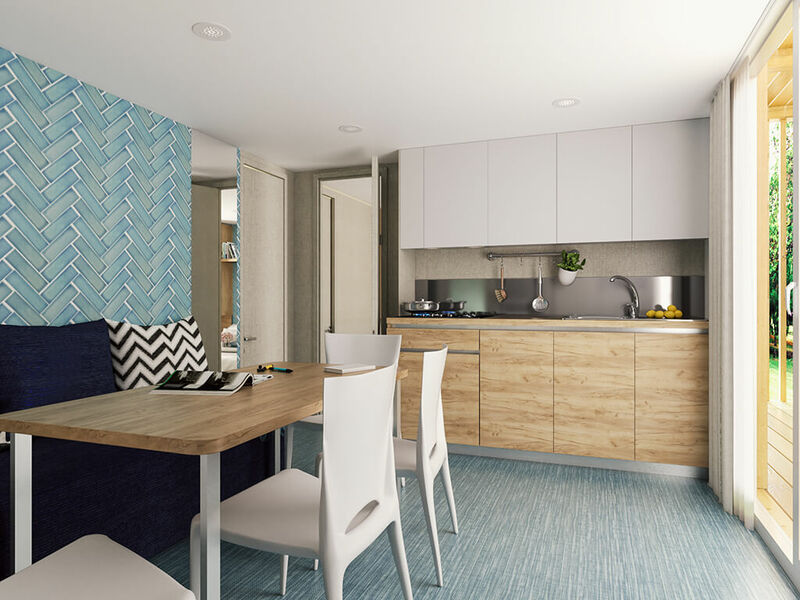 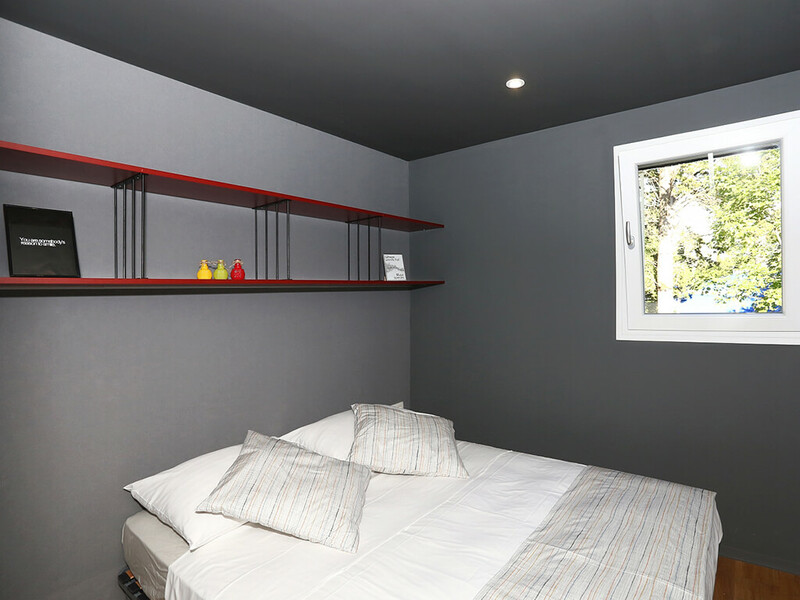 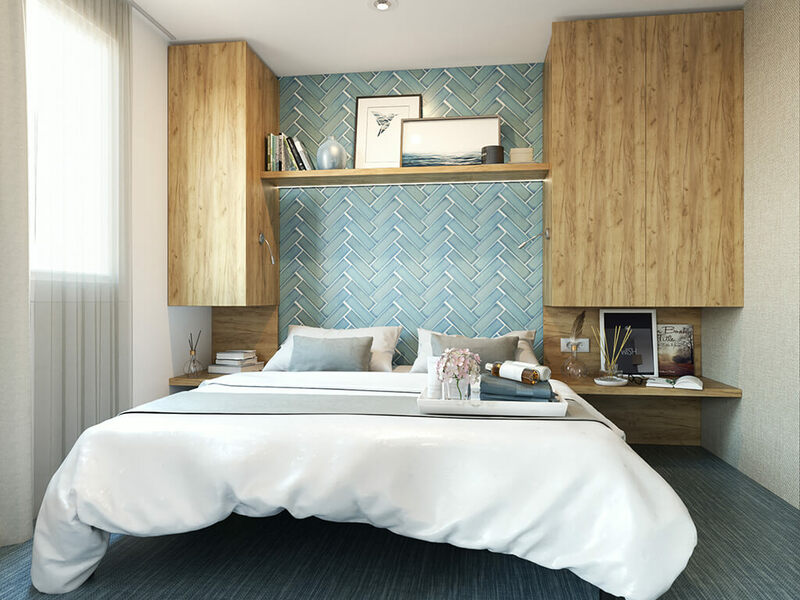 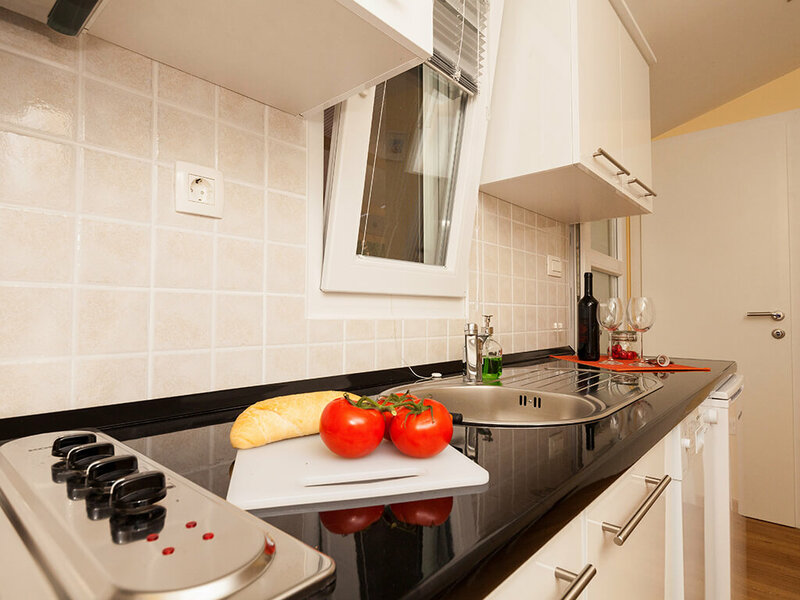 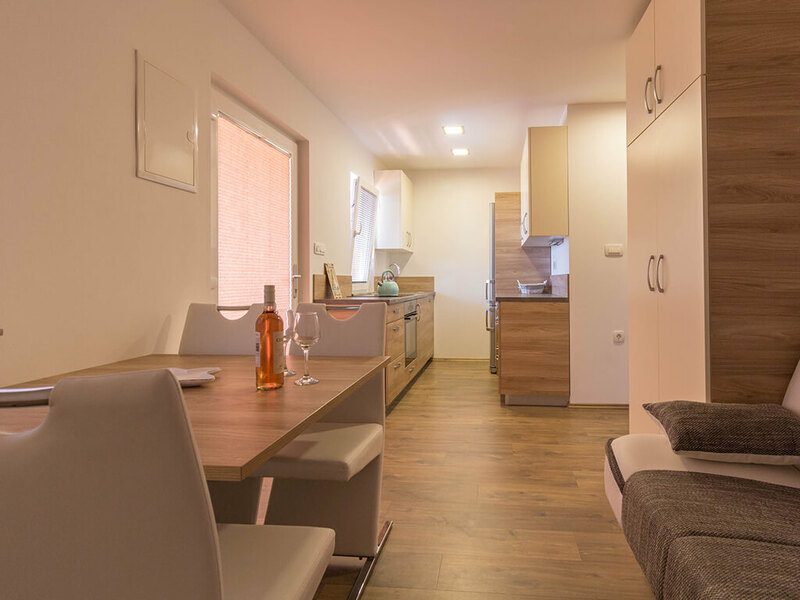 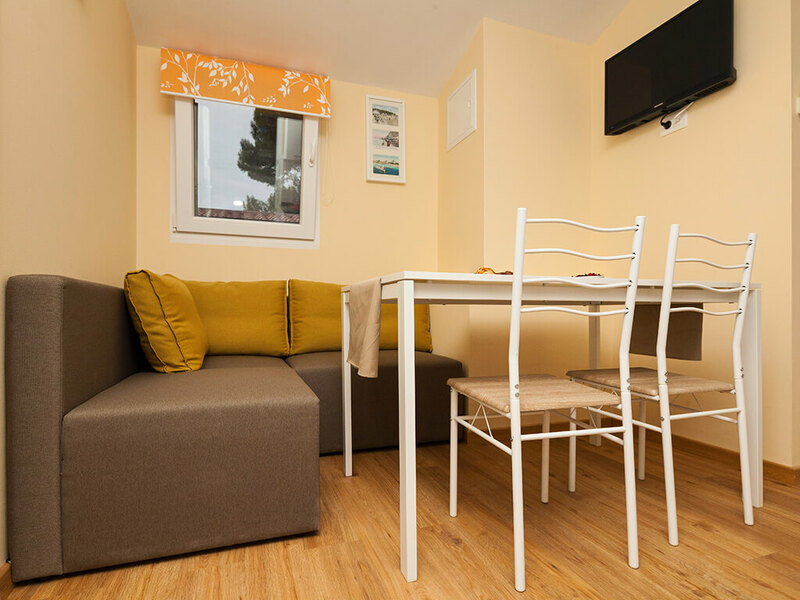 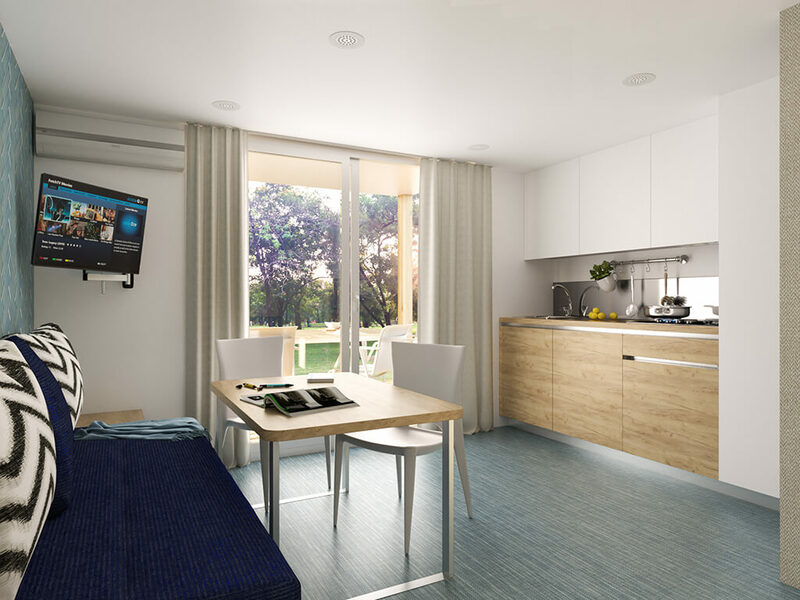 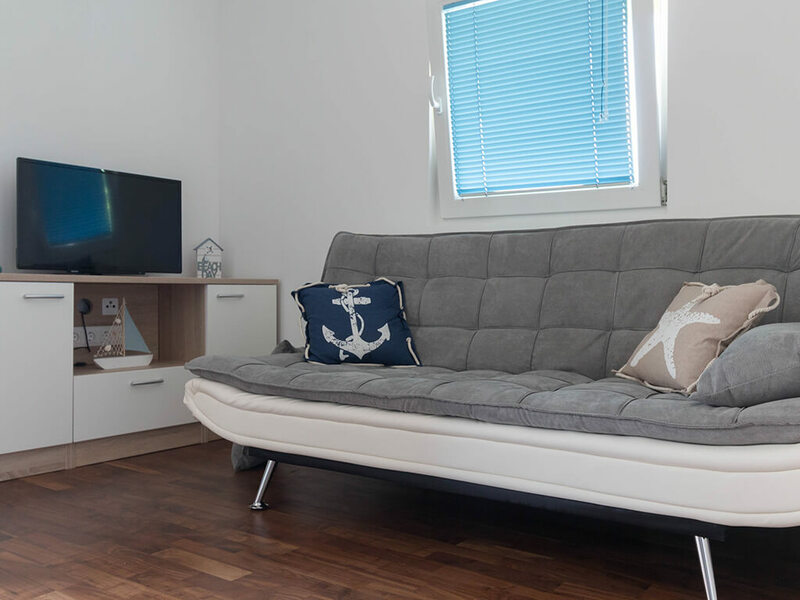 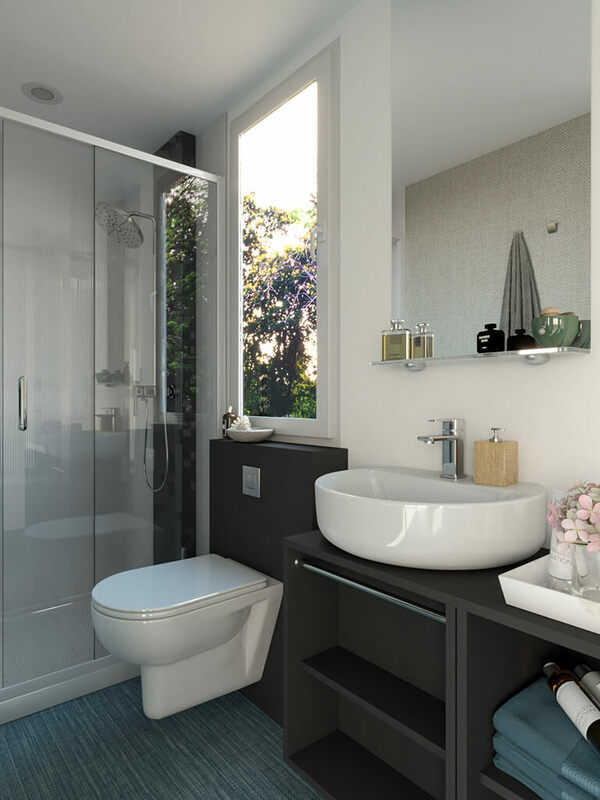 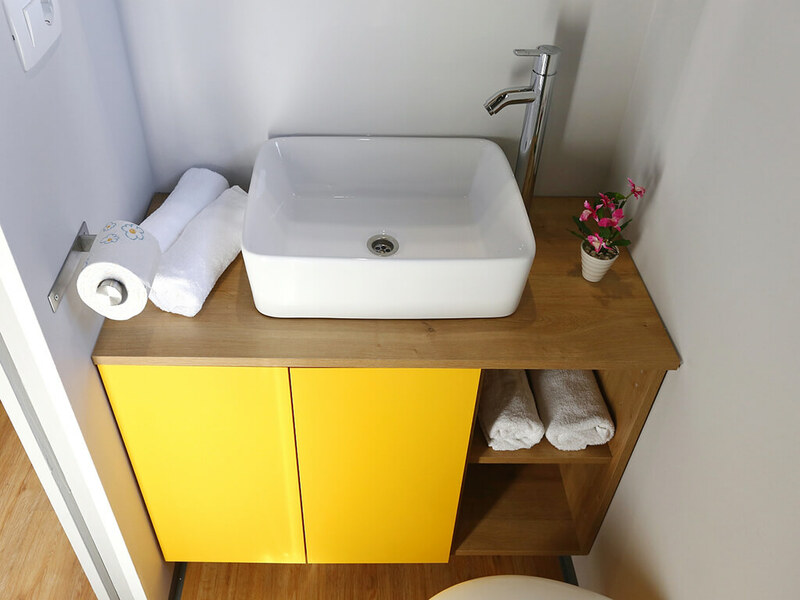 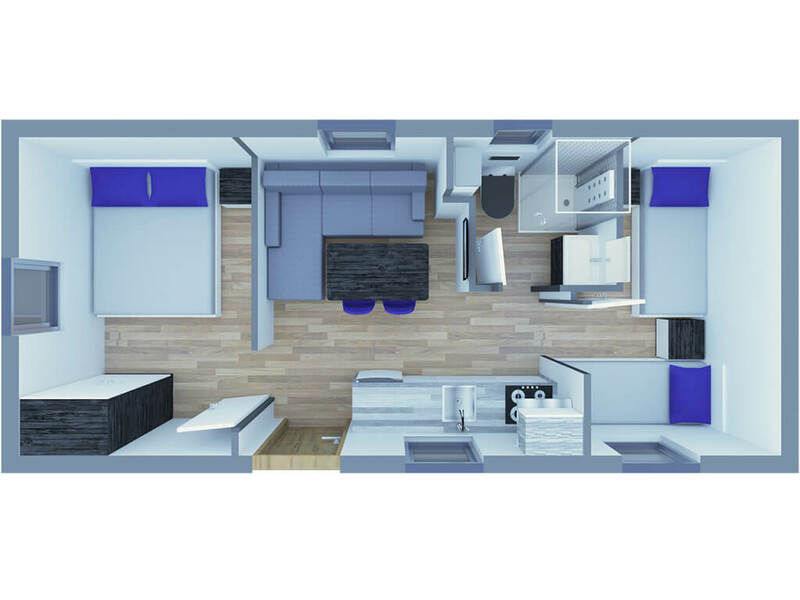 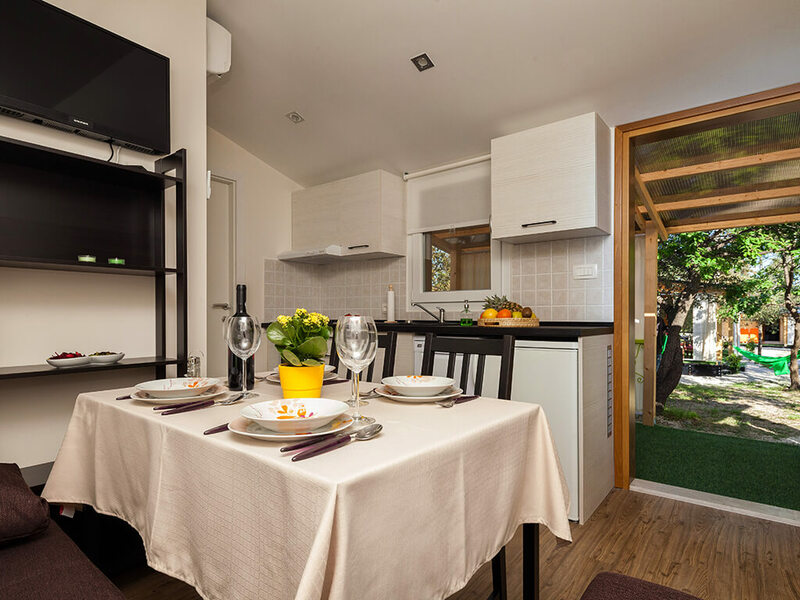 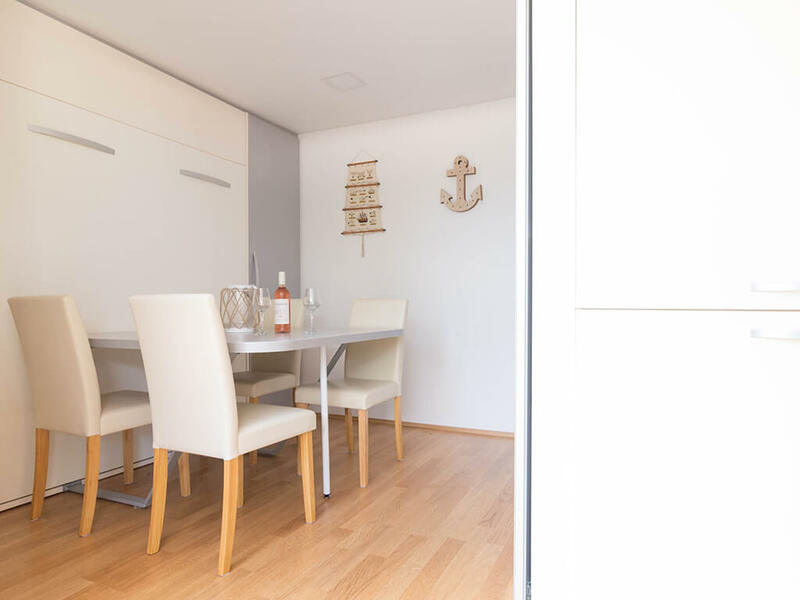 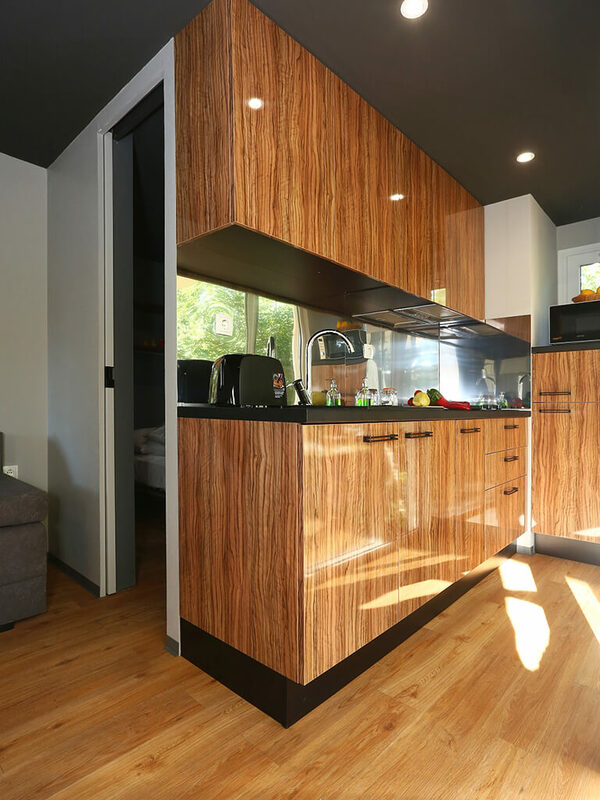 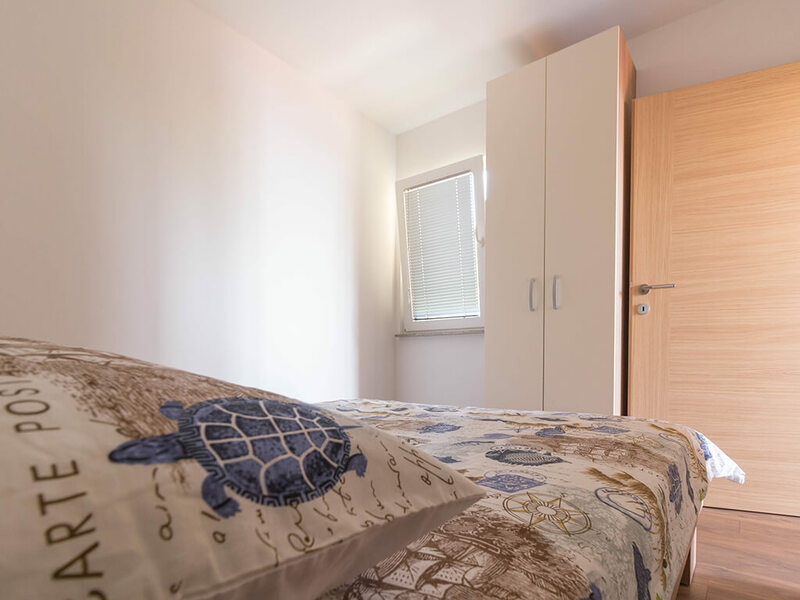 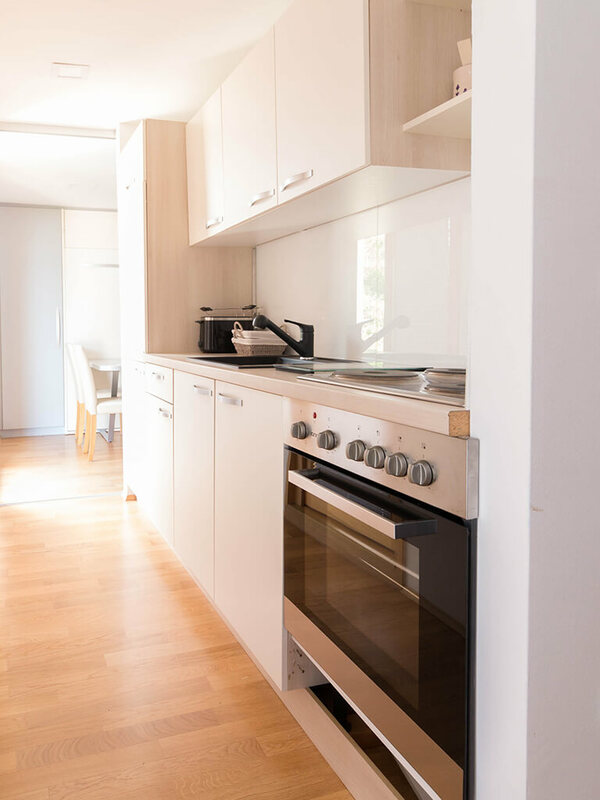 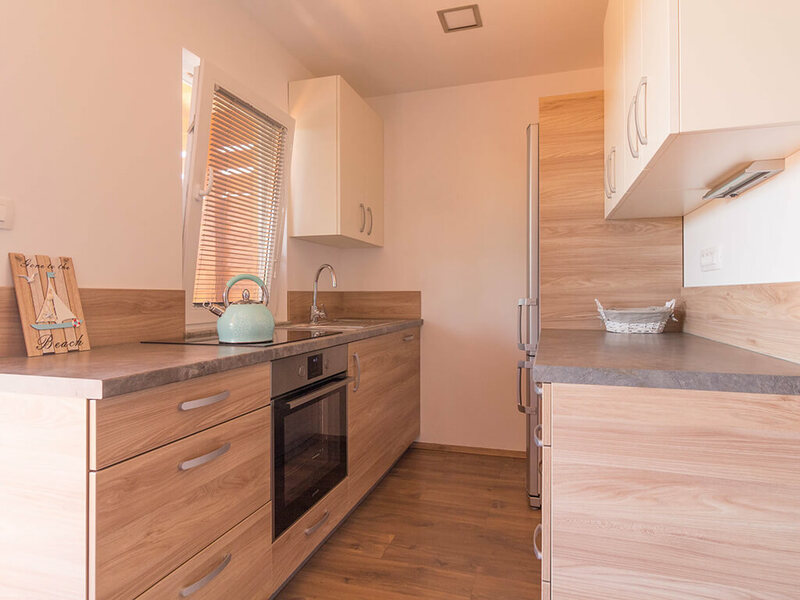 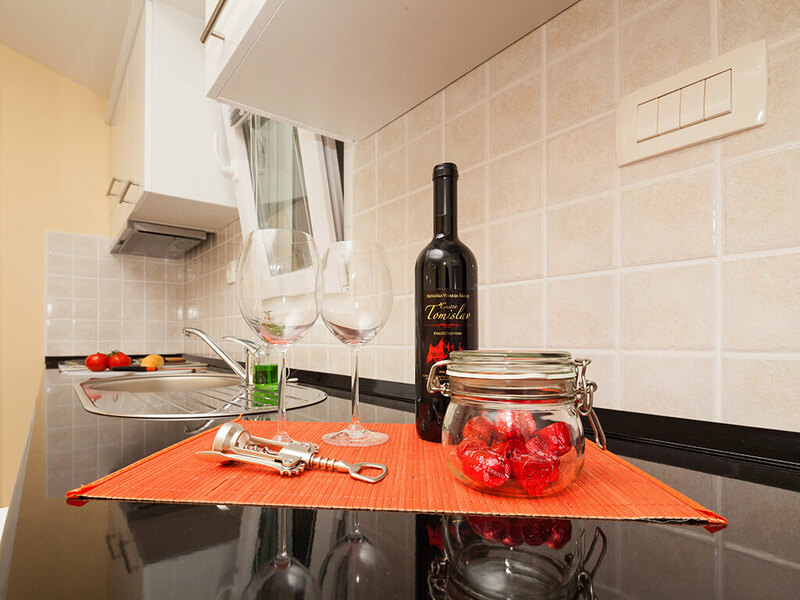 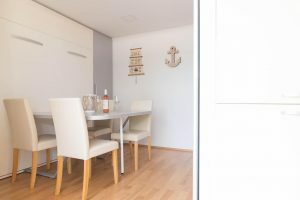 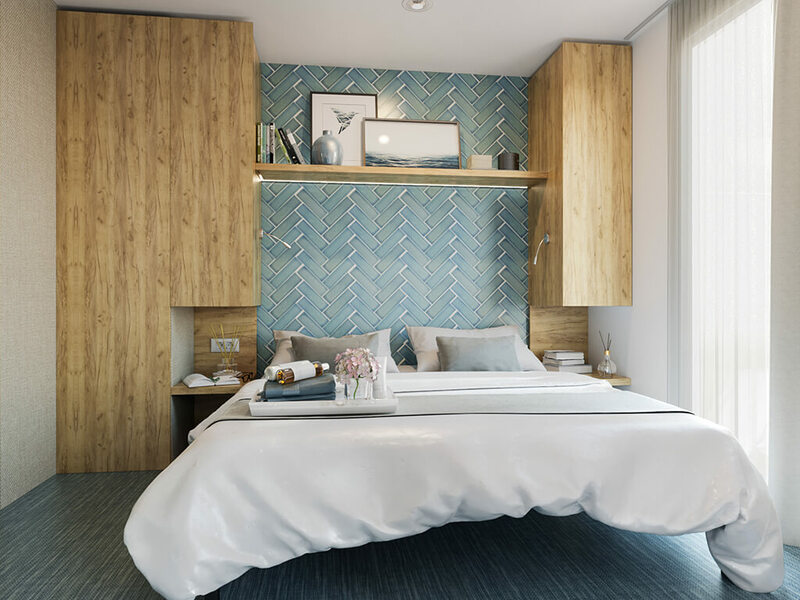 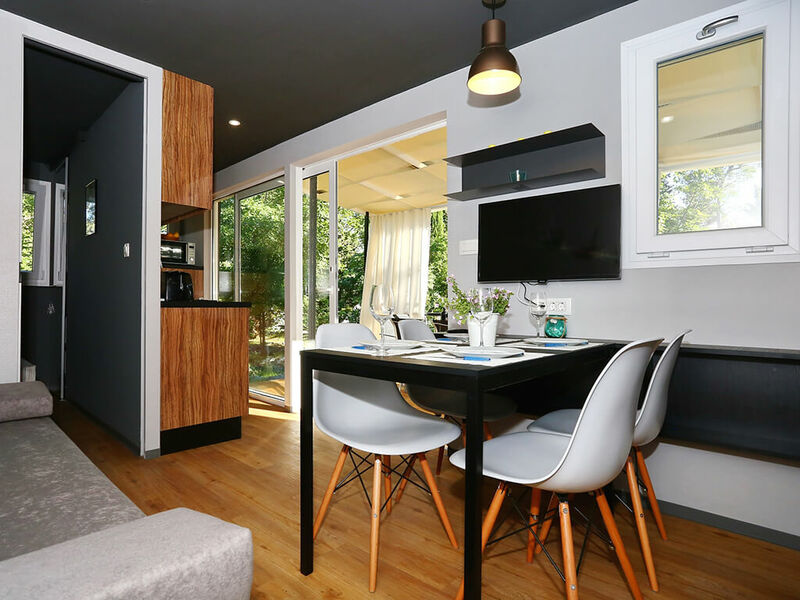 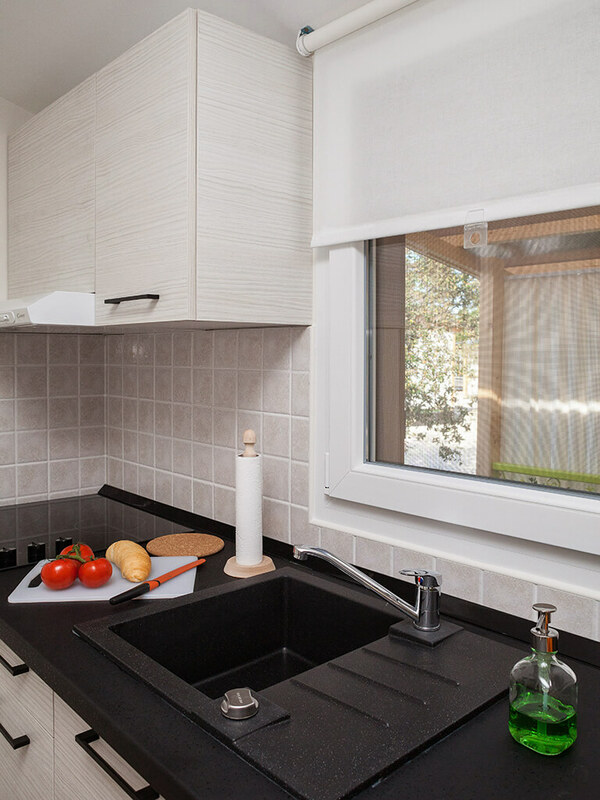 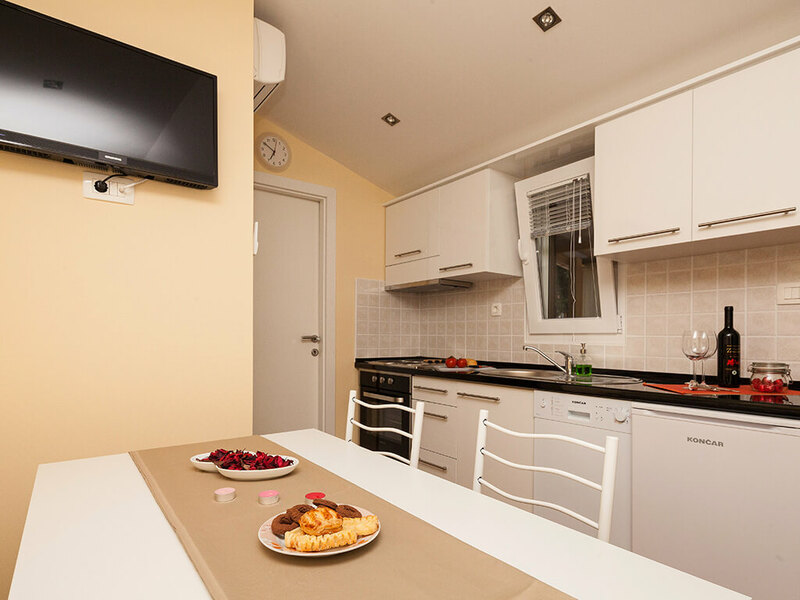 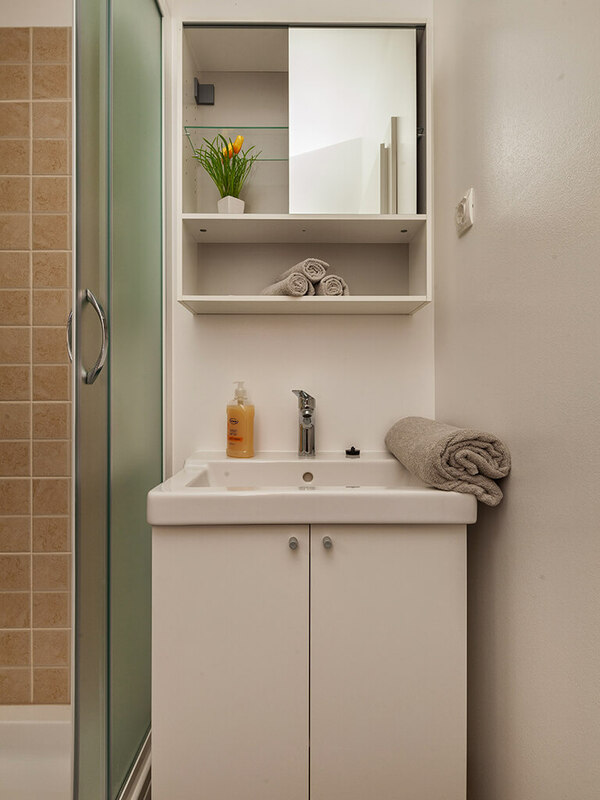 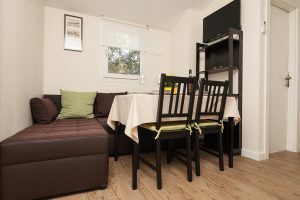 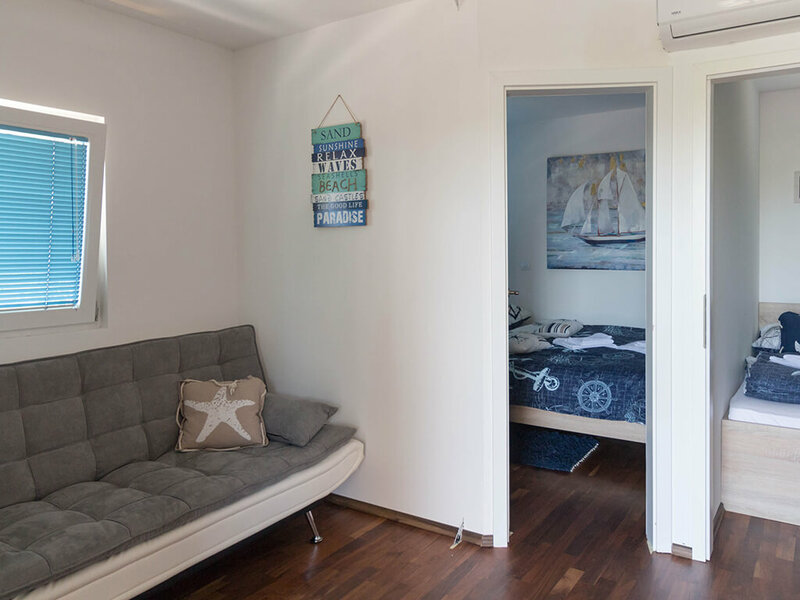 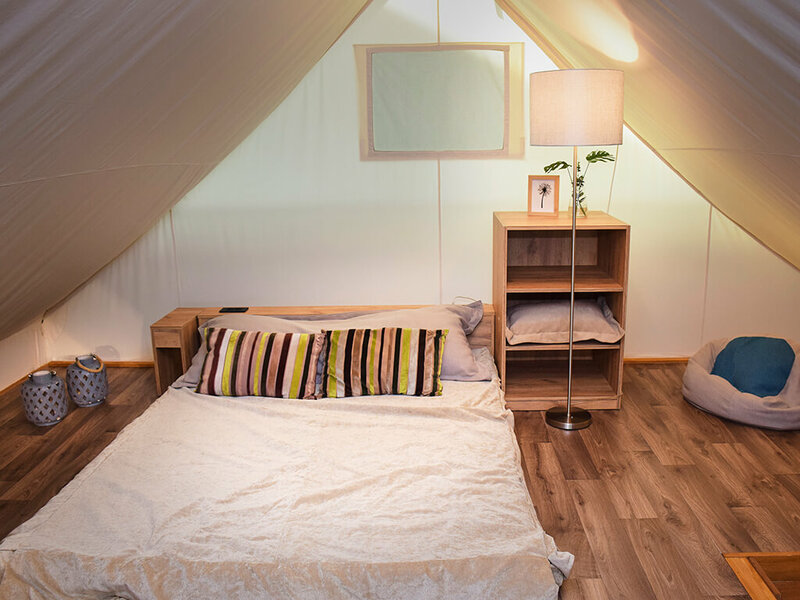 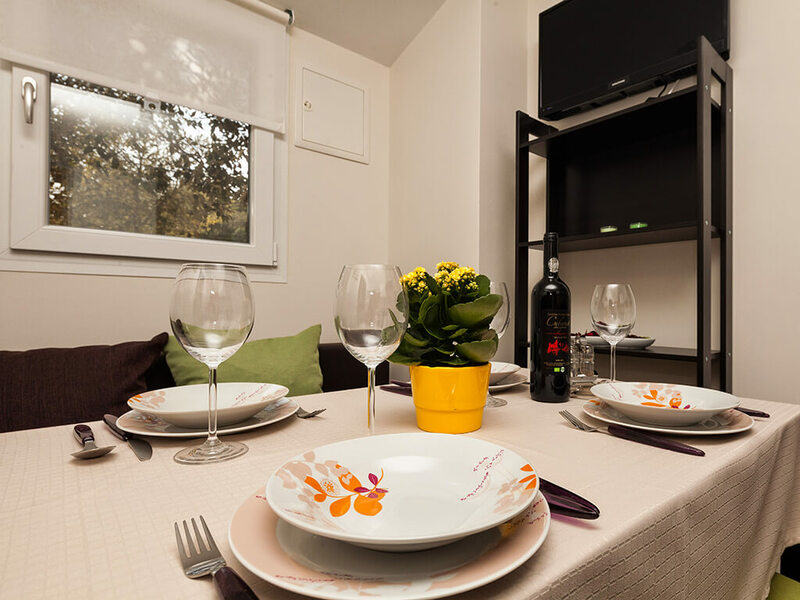 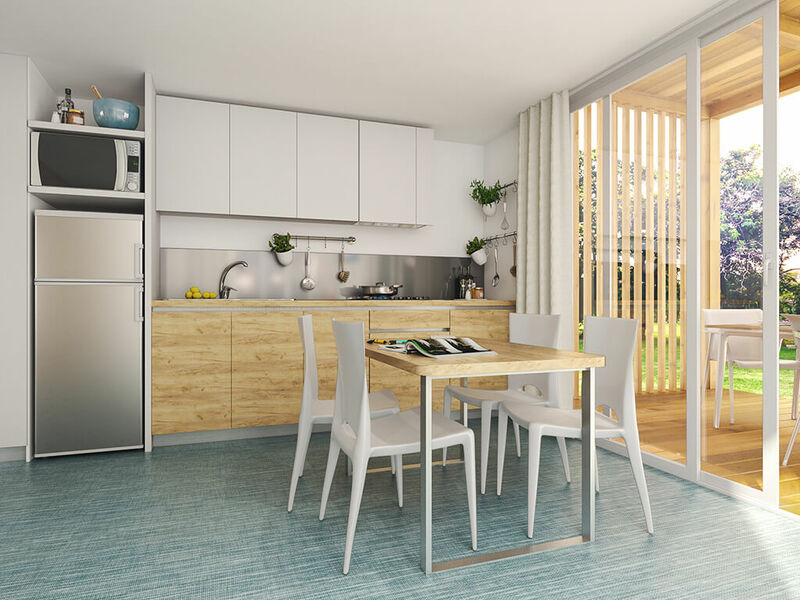 Equipped with modern kitchen appliances, air conditioning and SAT TV, mobile homes in Biograd na Moru will provide your family with everything needed for a comfortable and relaxing holiday. 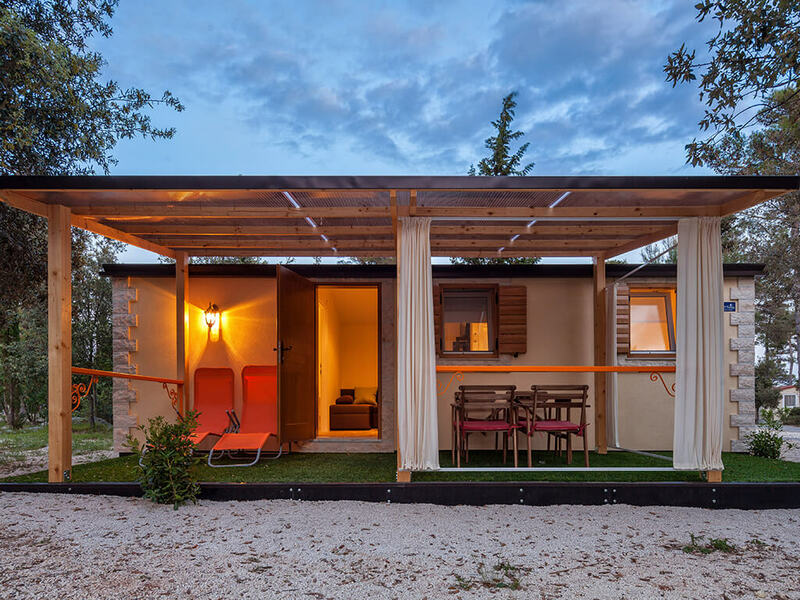 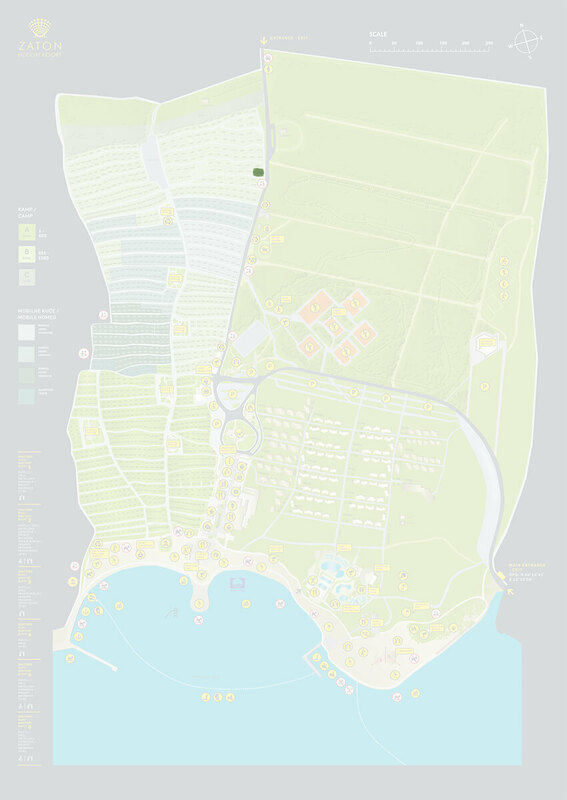 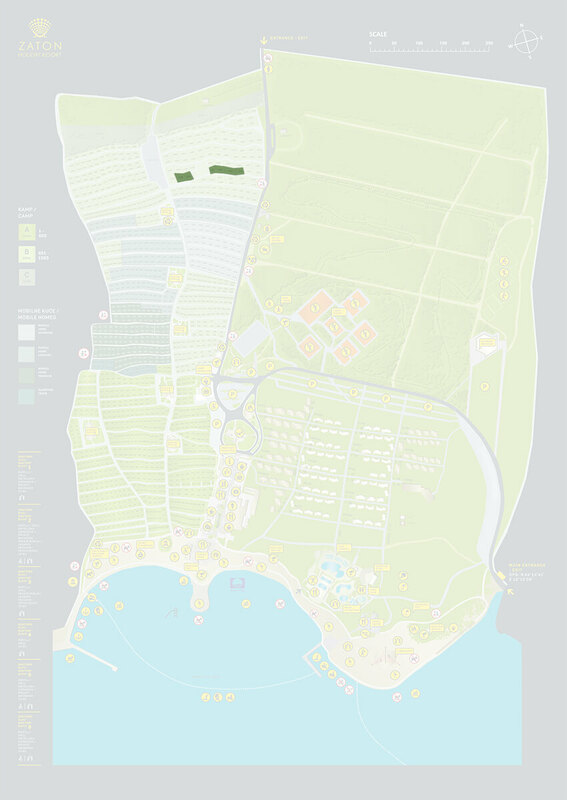 Mobile homes on the island of Pag are special for their location by the sea, beach and swimming pools, but also for the additional facilities of campsites in which they are situated. 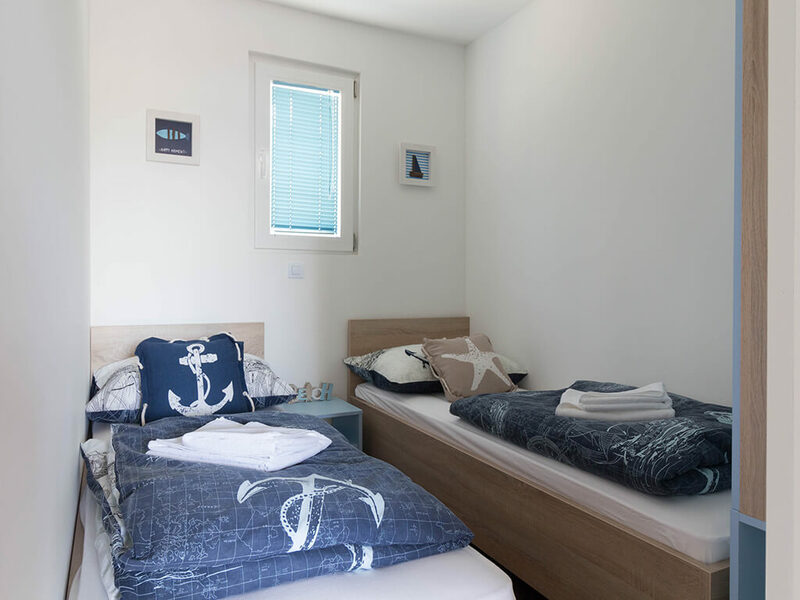 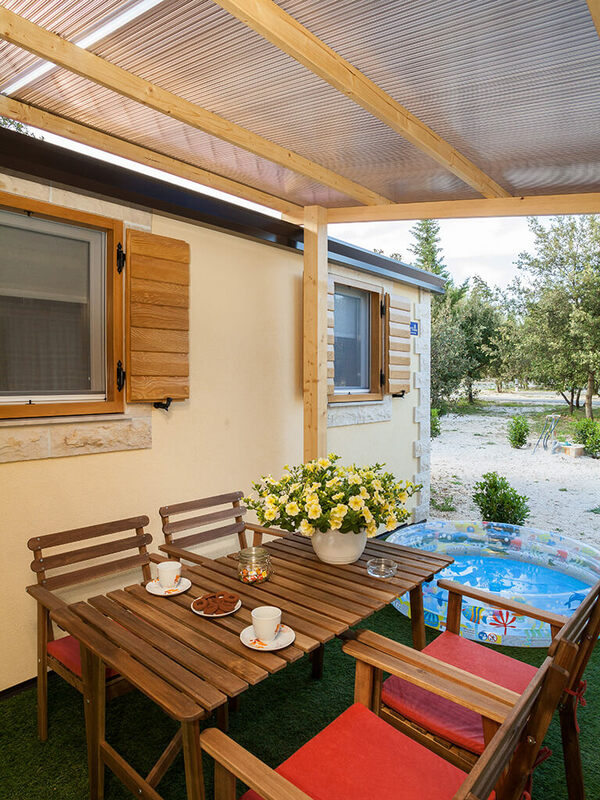 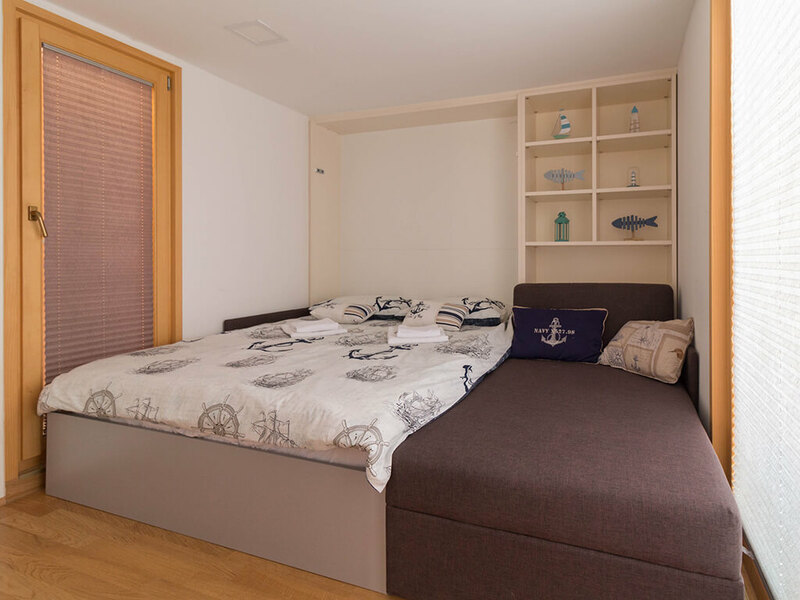 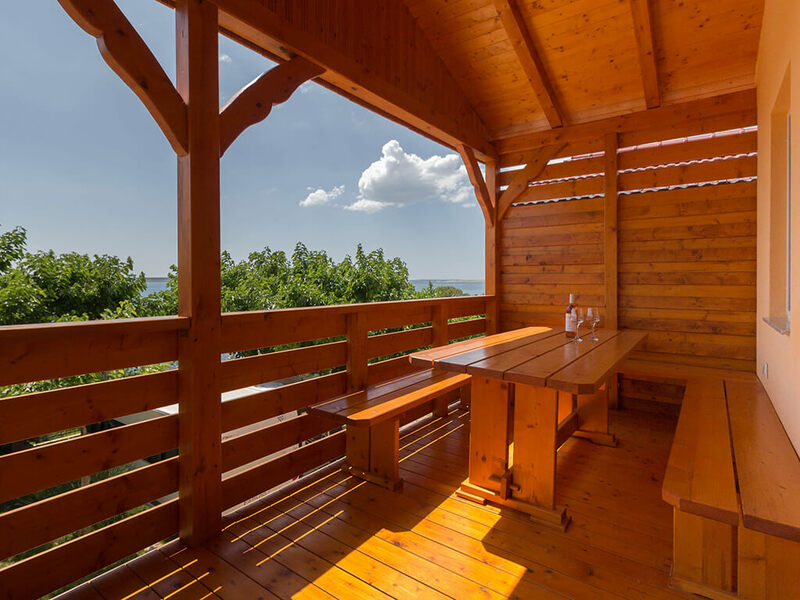 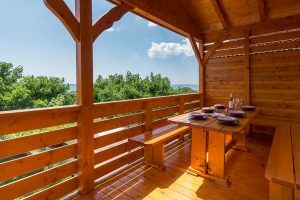 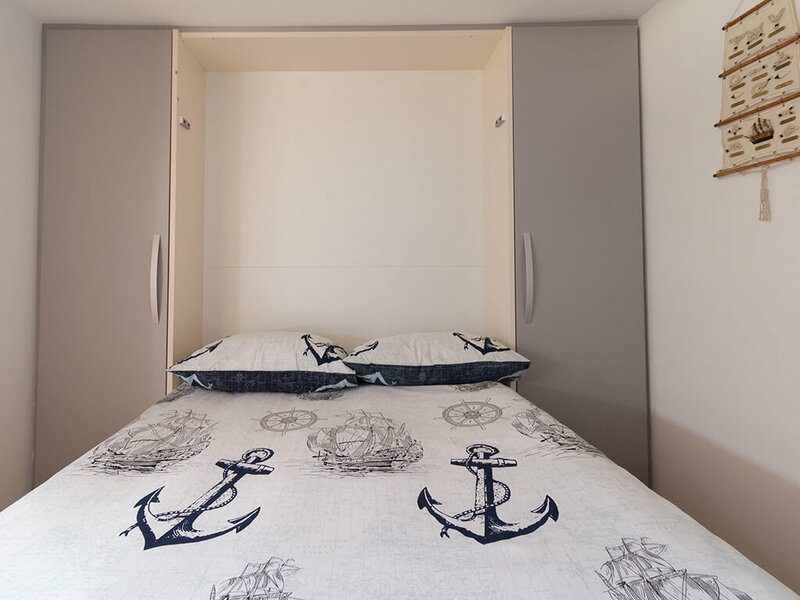 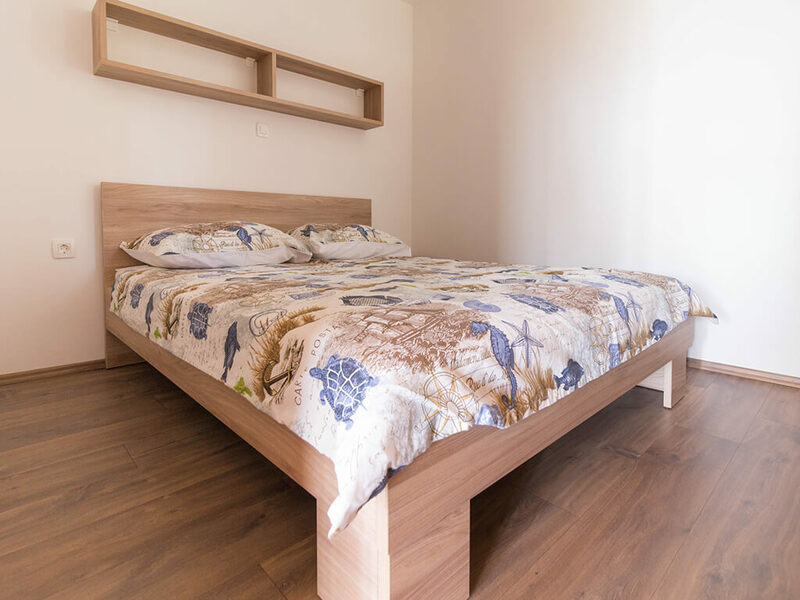 Mobile homes in Starigrad Paklenica are located just a few steps from the pebble beach and offer a breathtaking view of the sea as well as an active family holiday.